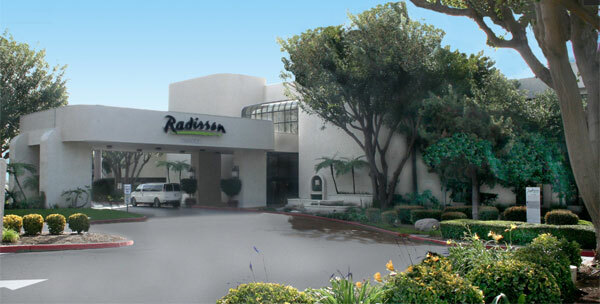 Room Rate – $95/night – which includes parking, $11.75/day – A GREAT VALUE! 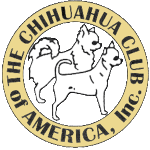 The pet fee is normally $150, and is being waived when you book using the code CHICLB. 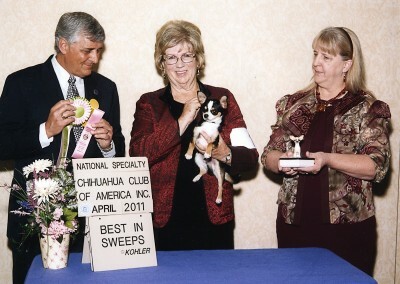 However, if additional cleaning is required upon checkout, $150 fee will be charged. 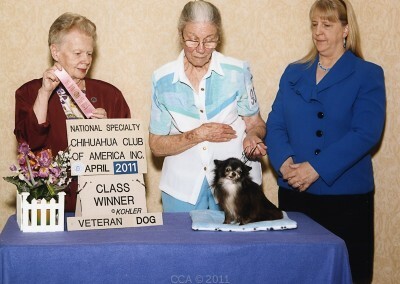 Only rooms booked inside the block are allowed to have dogs in the rooms! 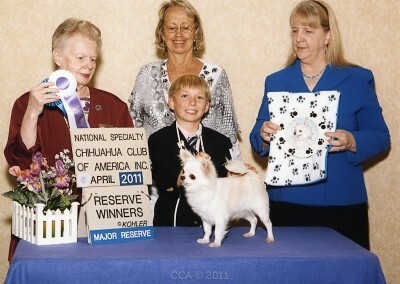 Please help support CCA and the show. 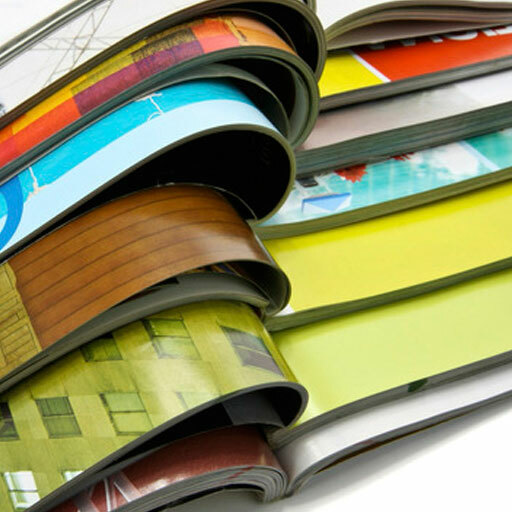 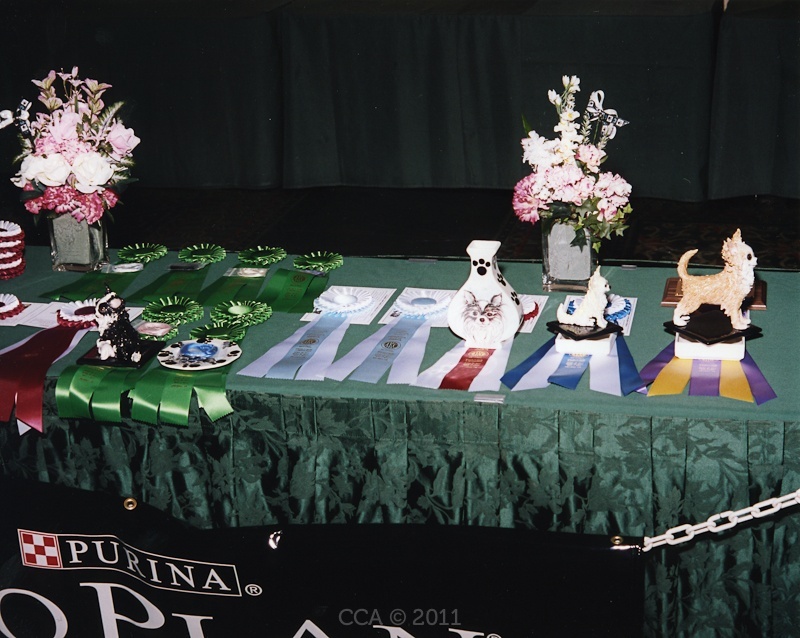 CCA Board Meeting – @ 8.00 p.m – location will be announced. 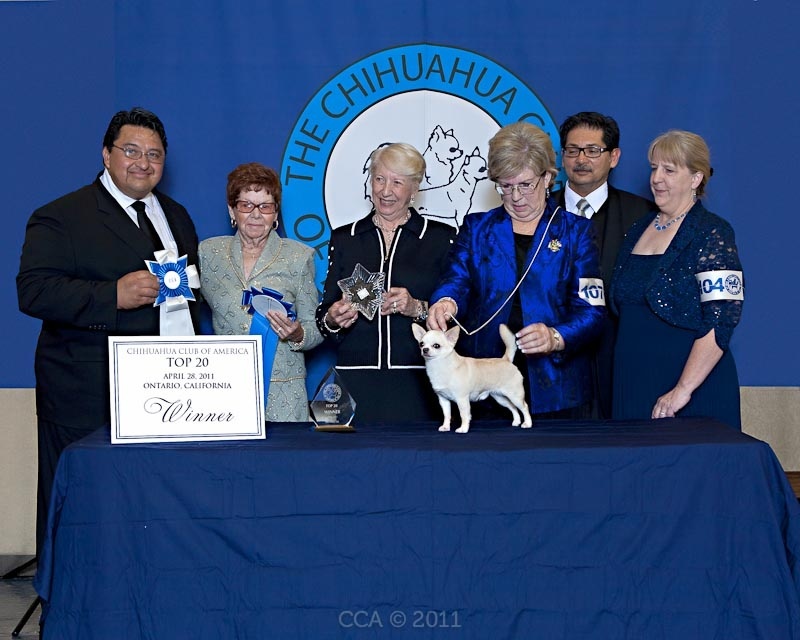 For more information, contact Mr. Ken Saenz. 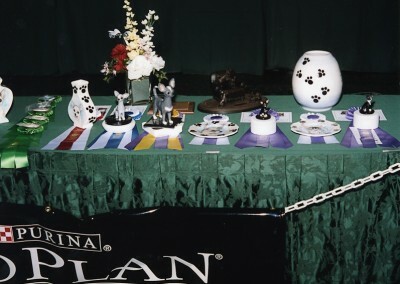 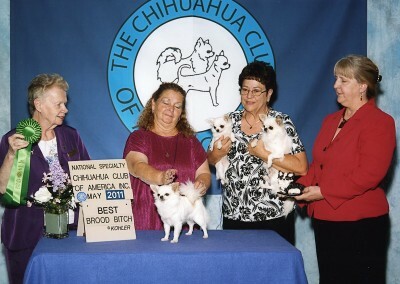 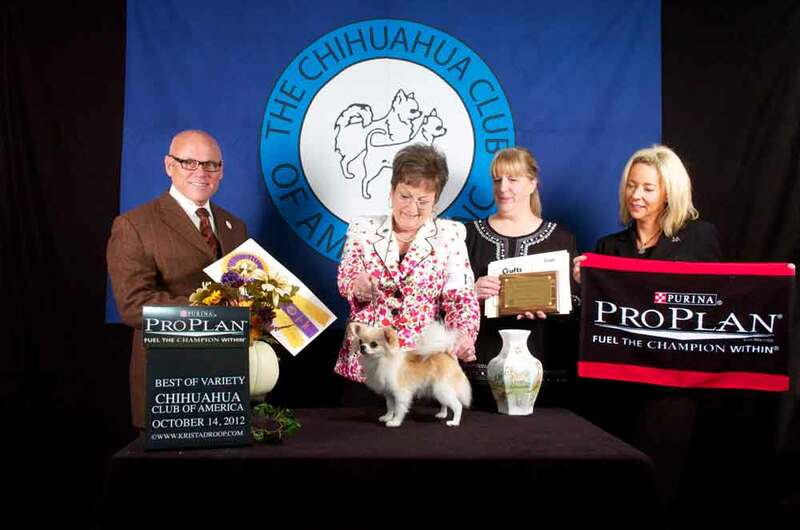 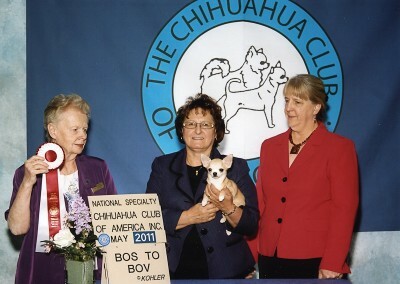 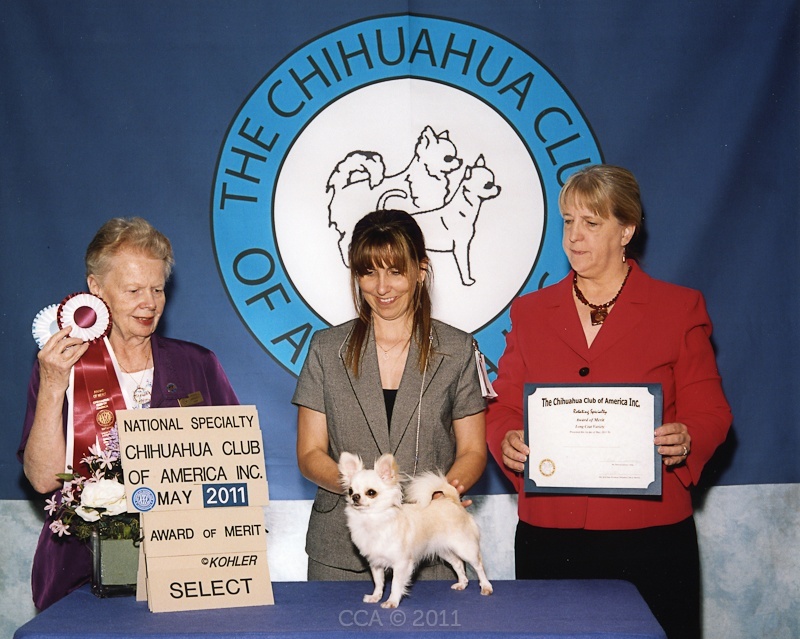 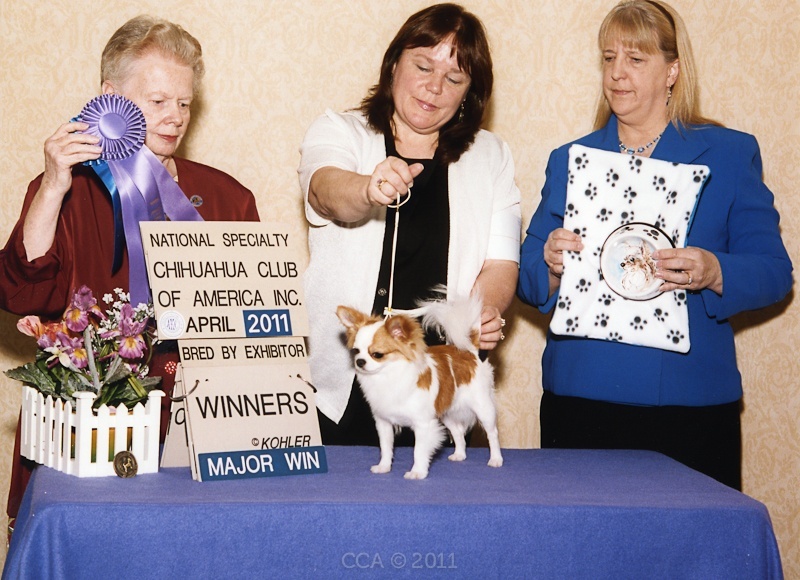 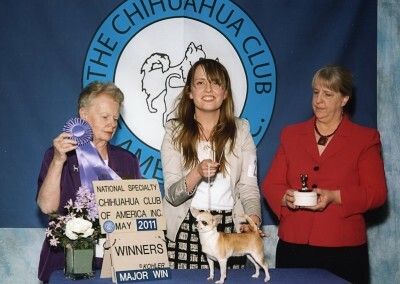 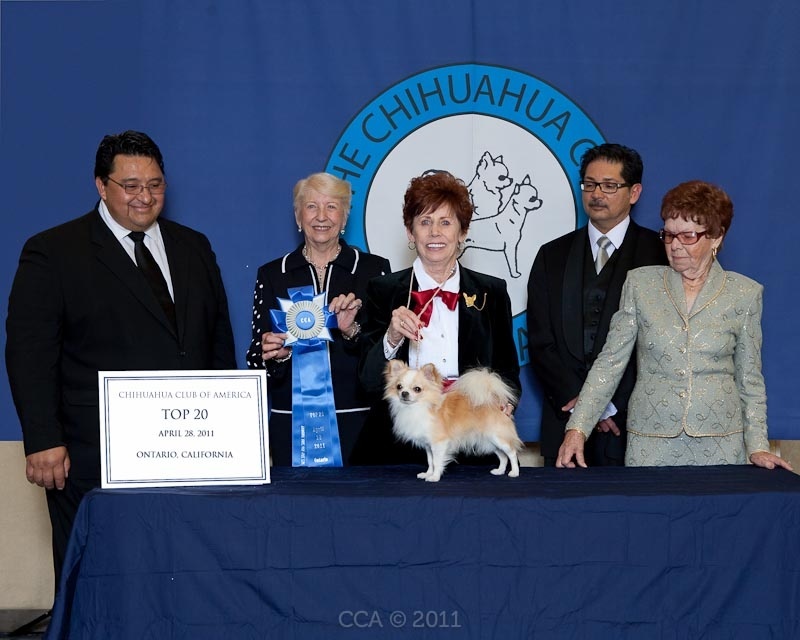 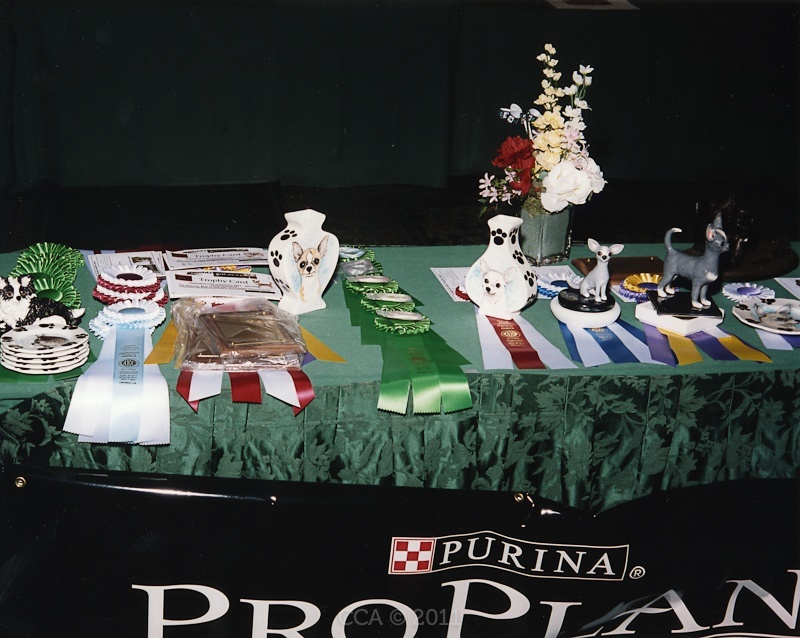 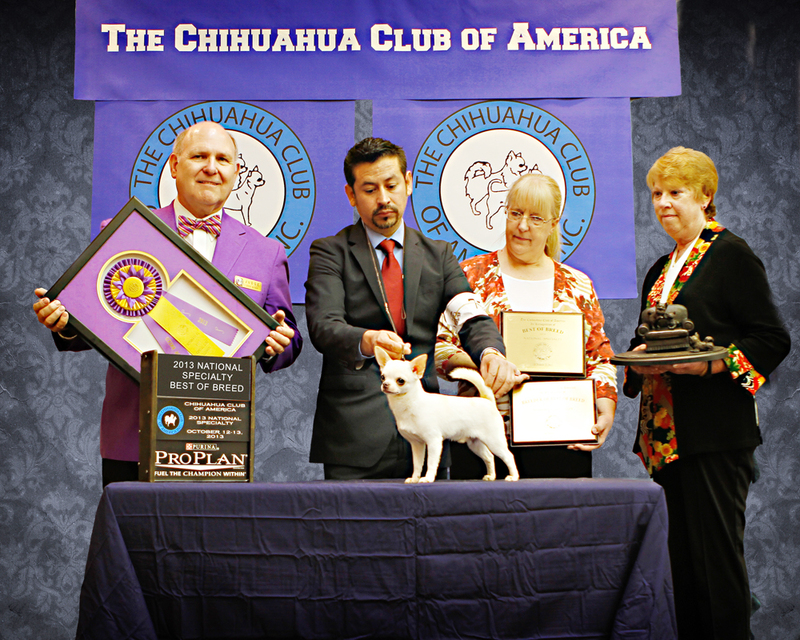 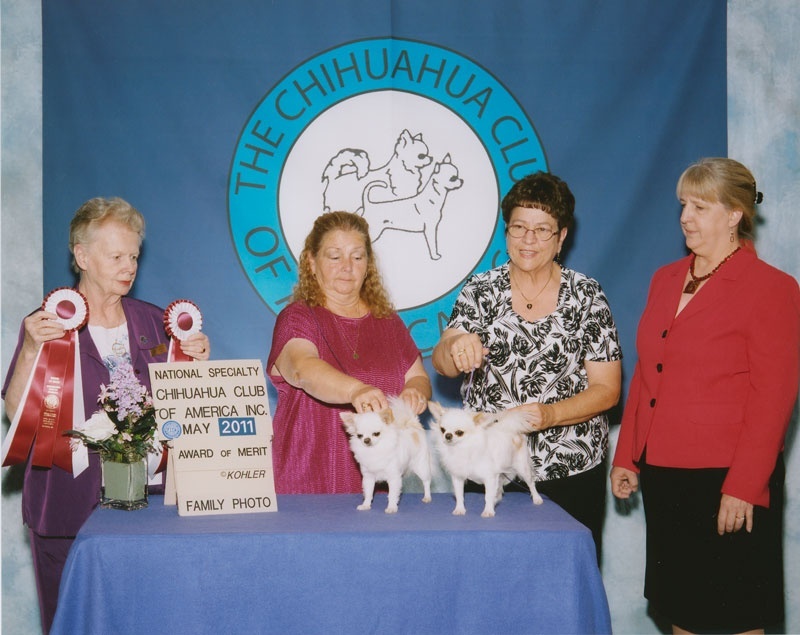 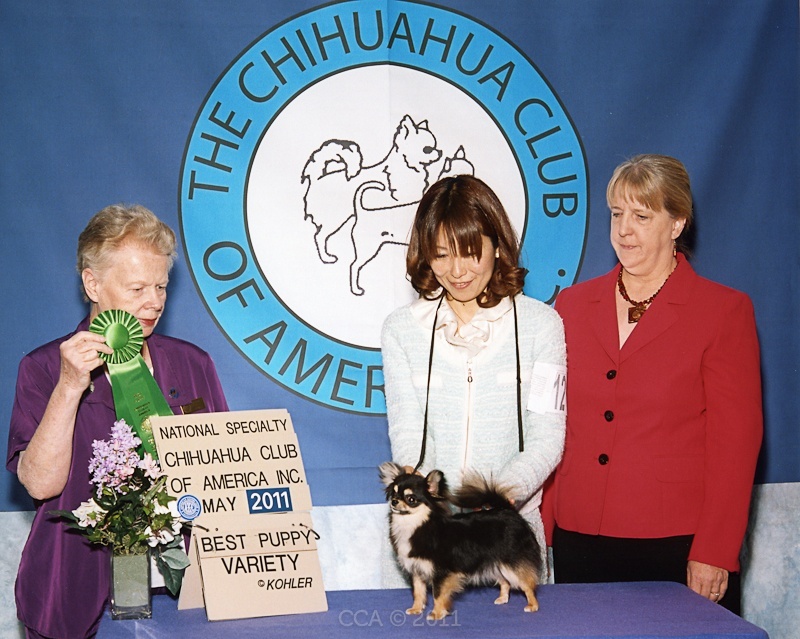 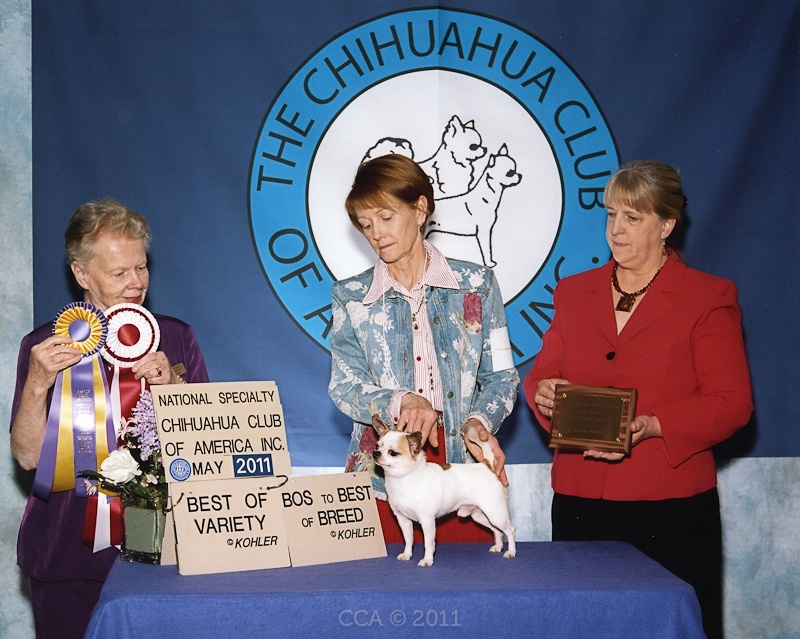 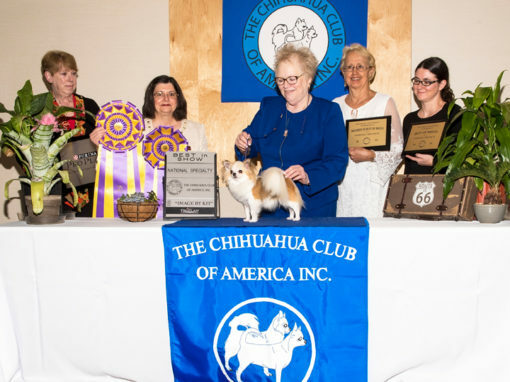 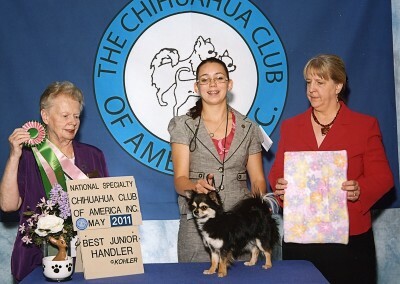 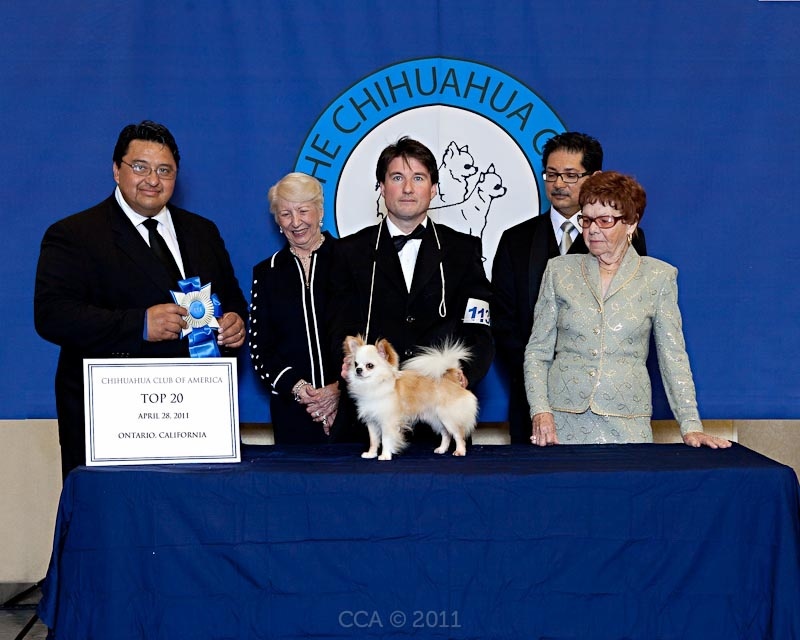 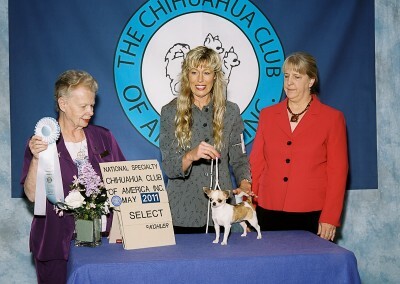 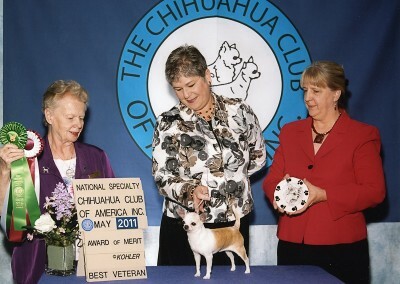 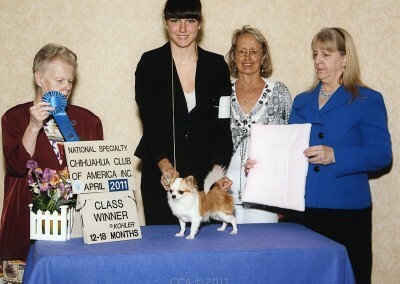 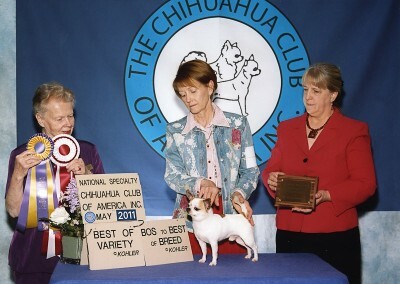 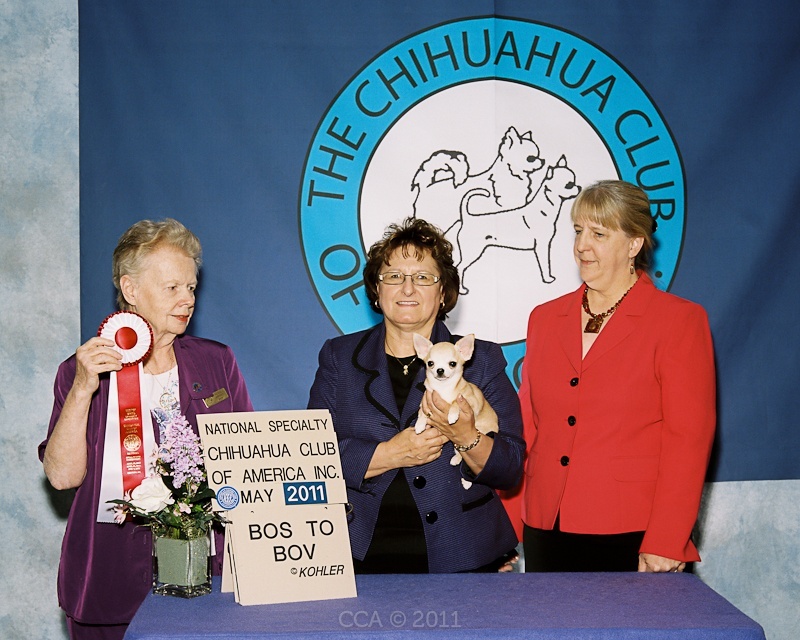 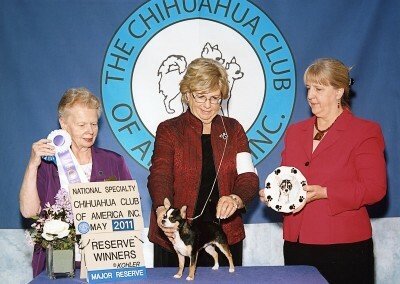 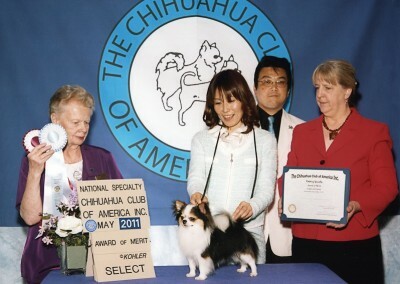 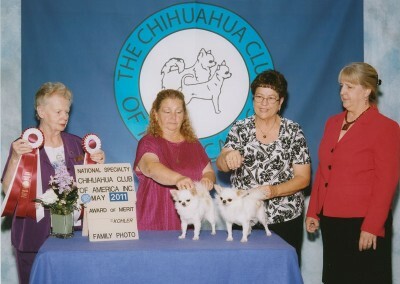 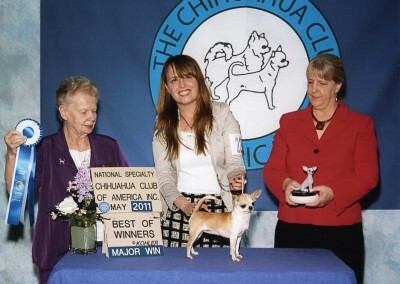 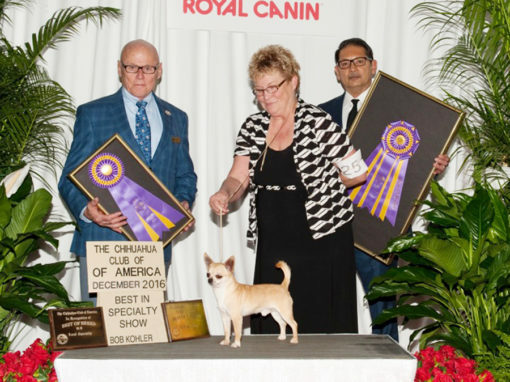 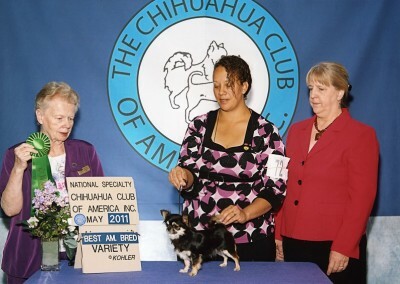 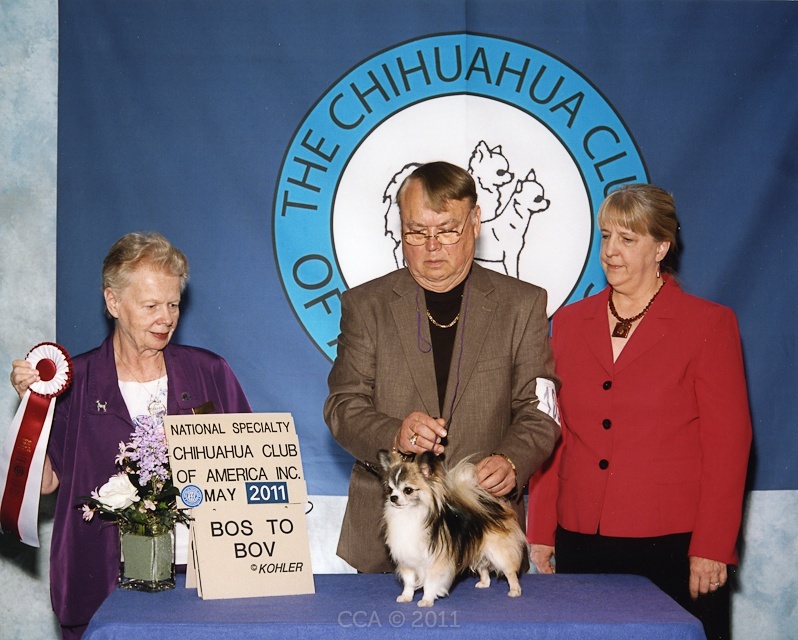 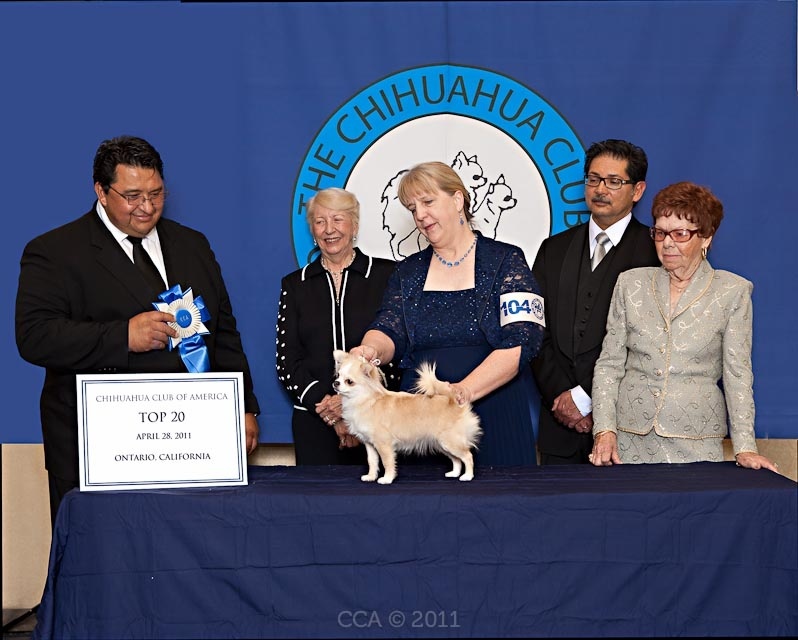 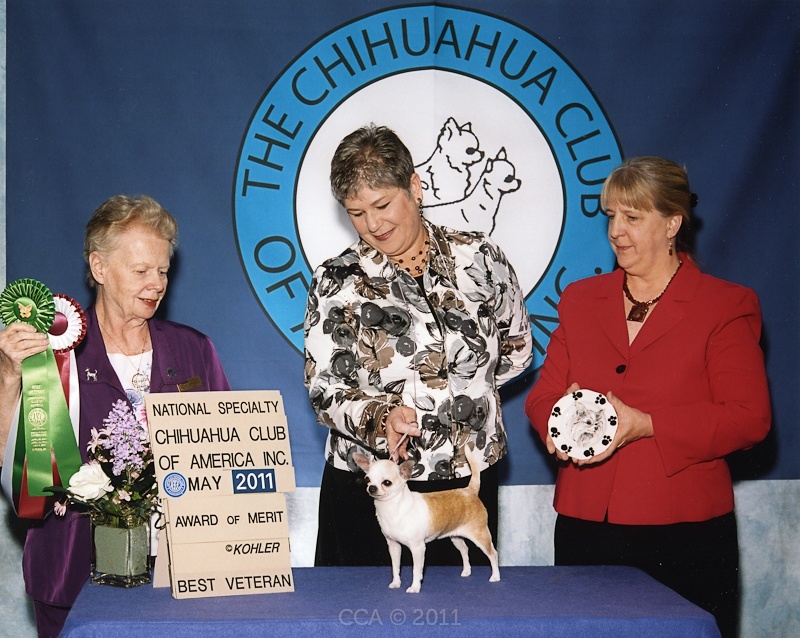 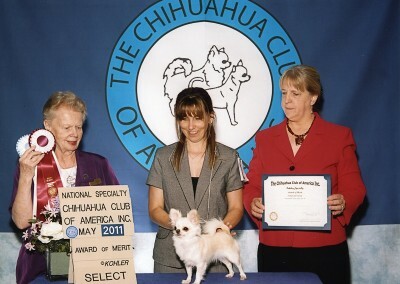 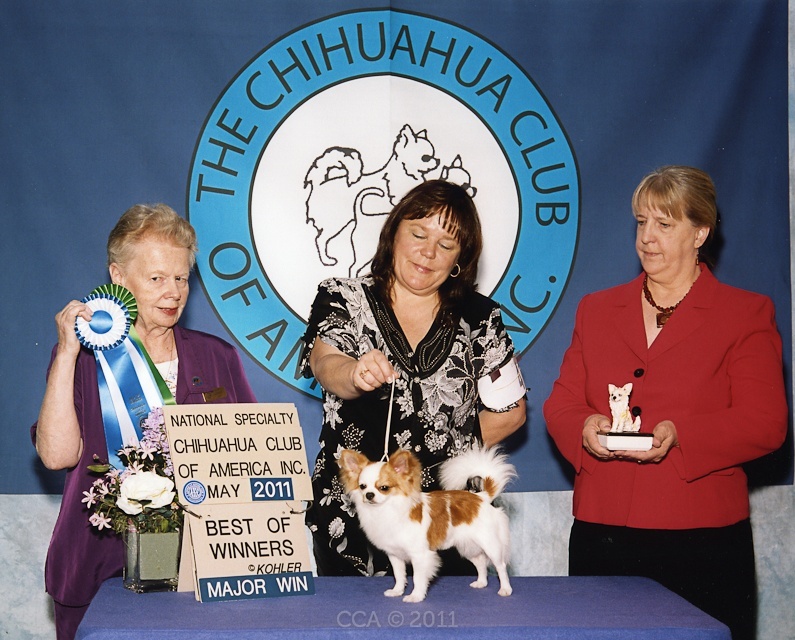 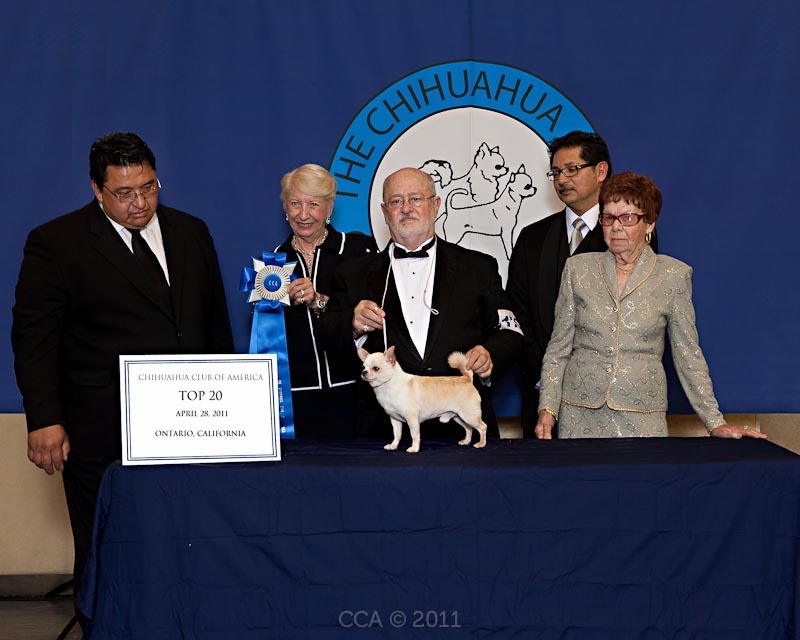 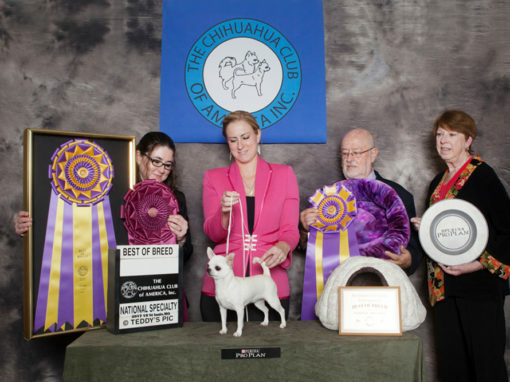 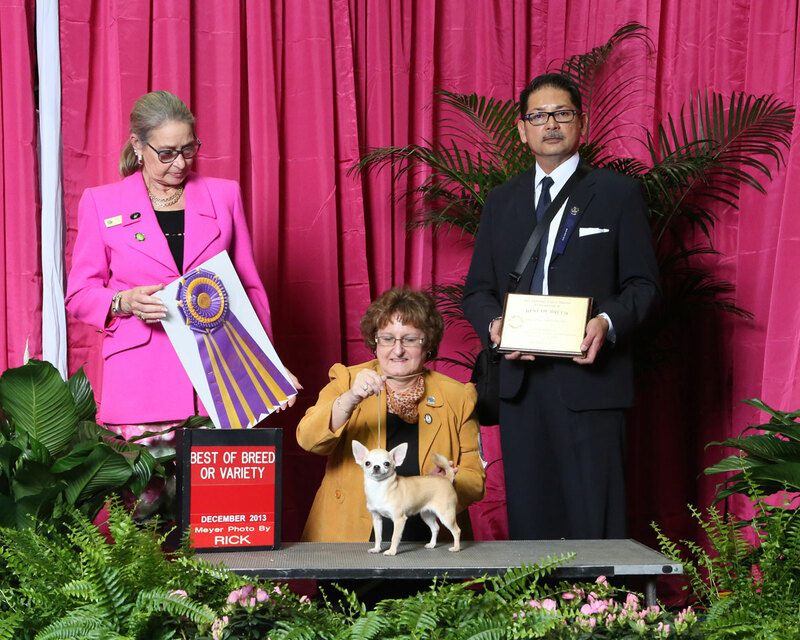 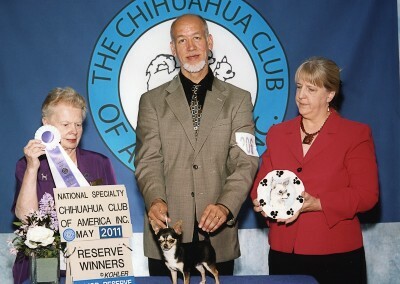 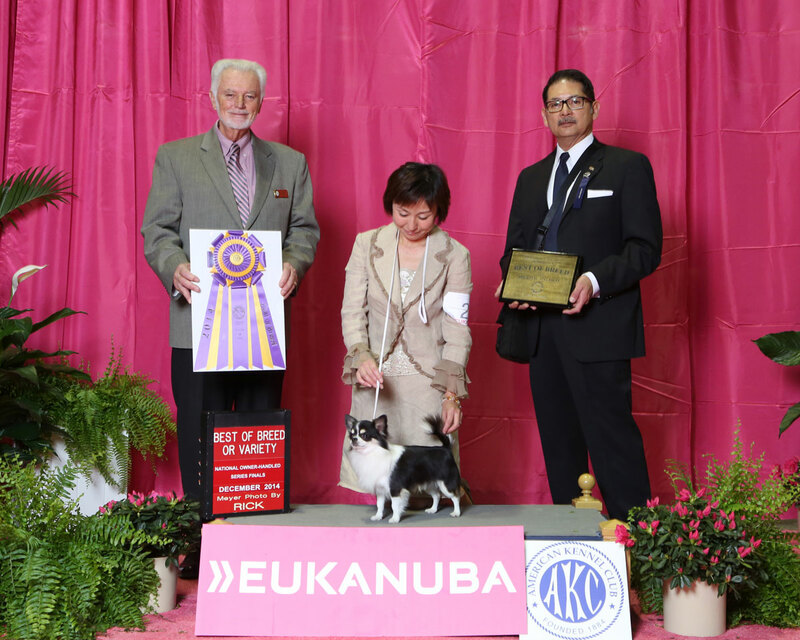 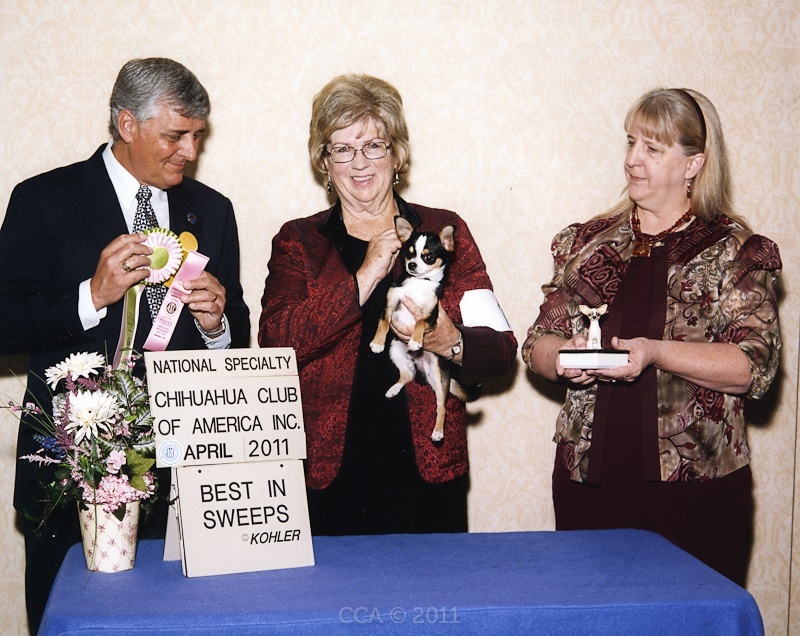 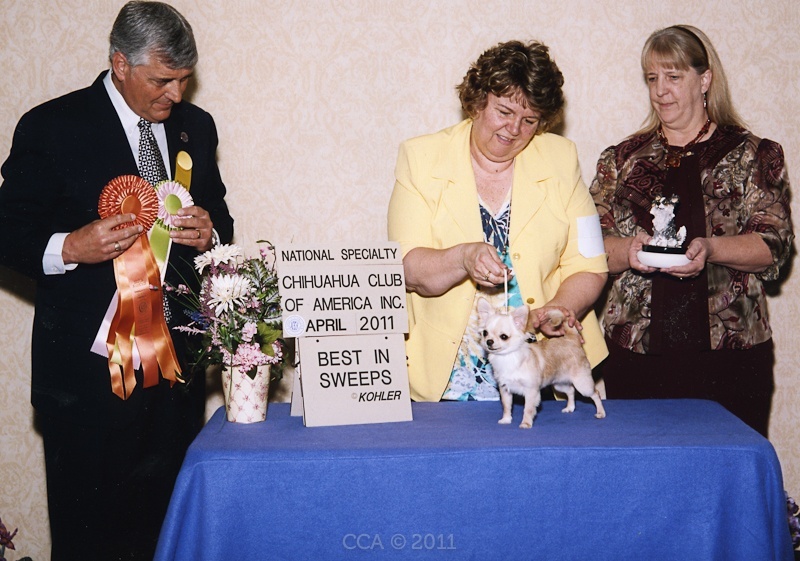 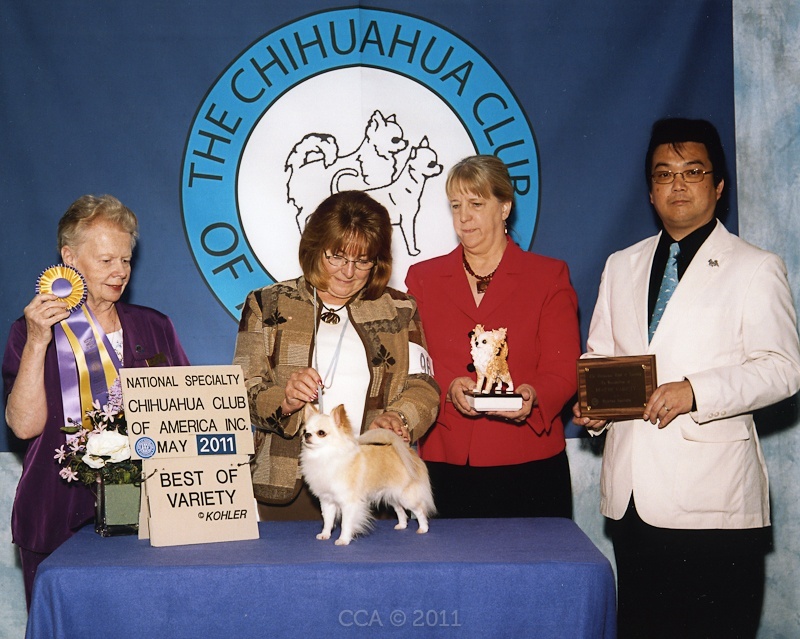 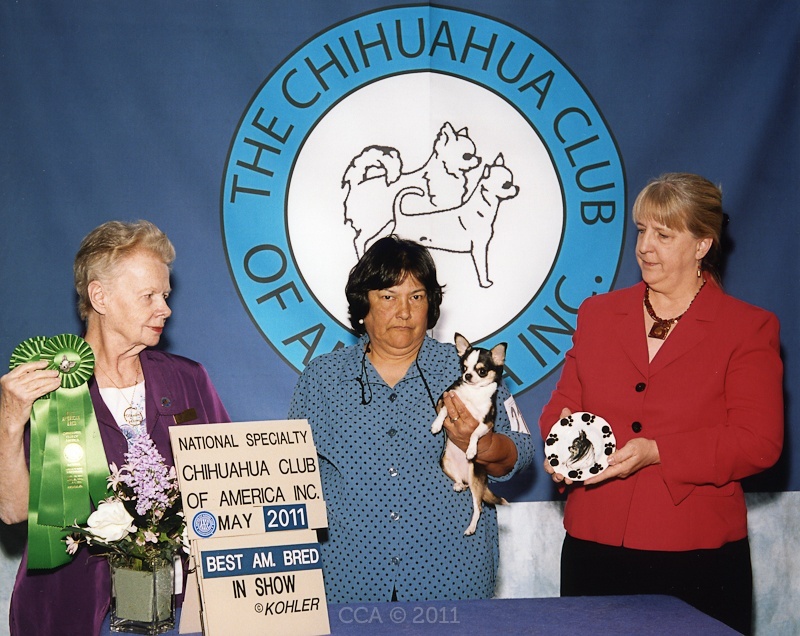 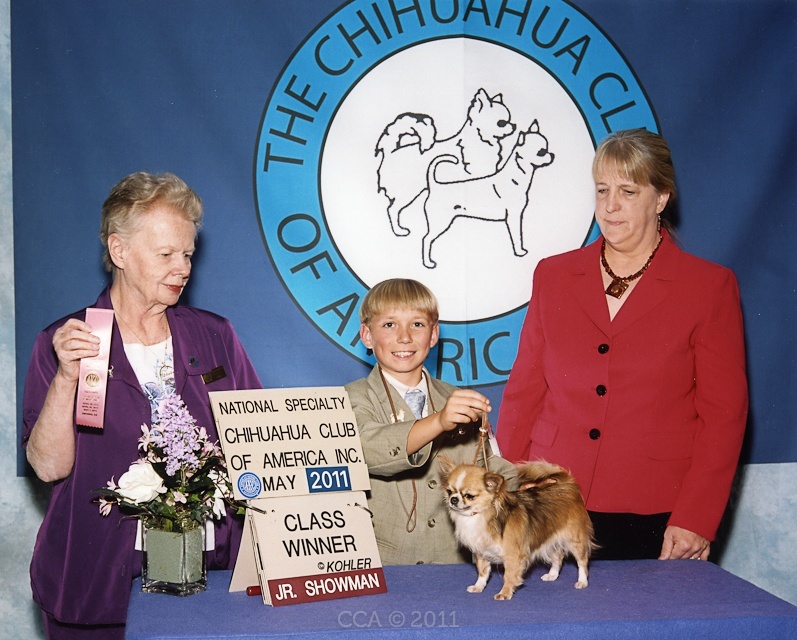 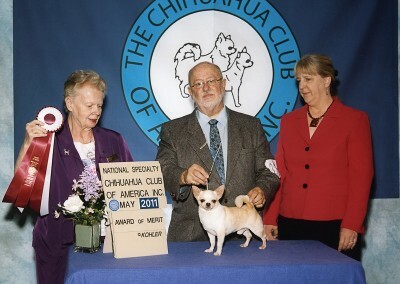 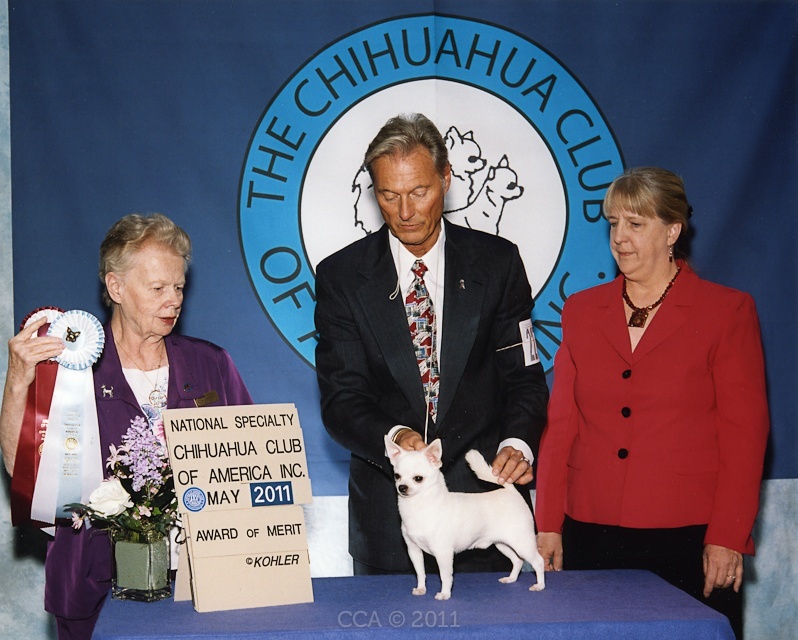 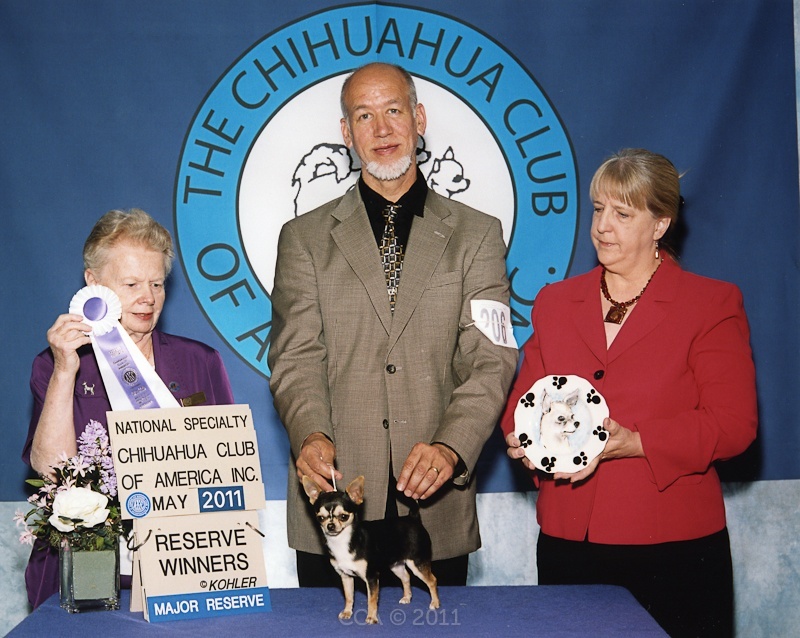 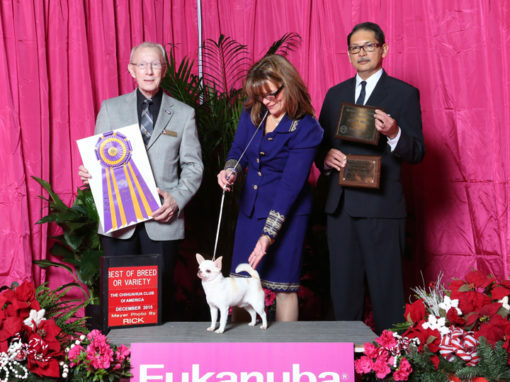 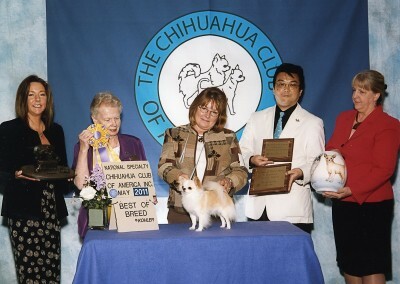 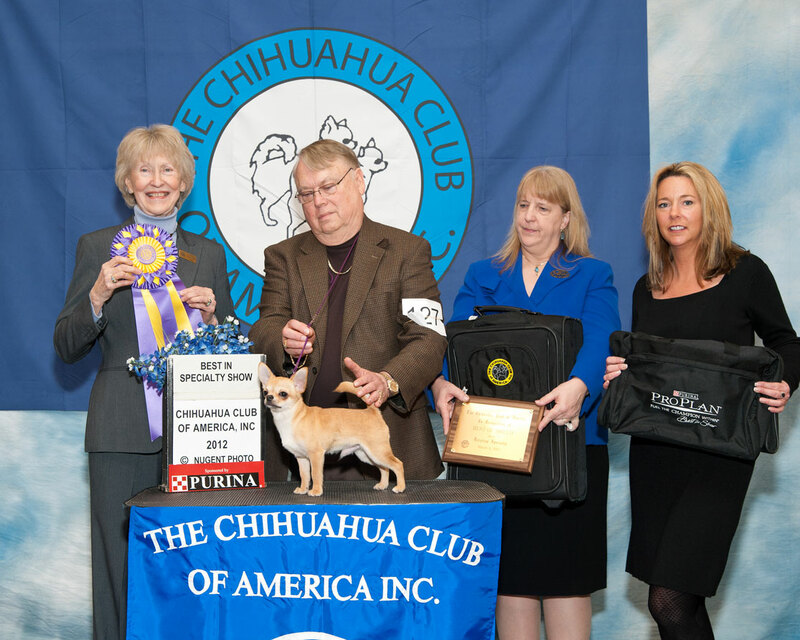 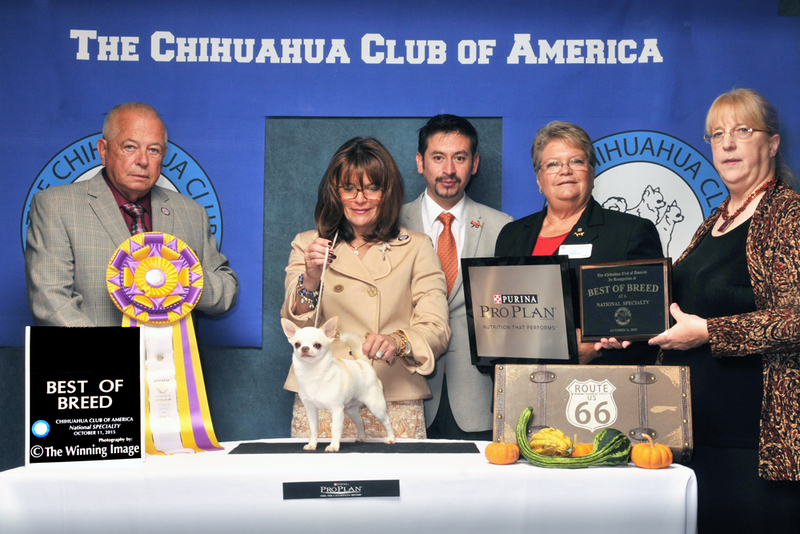 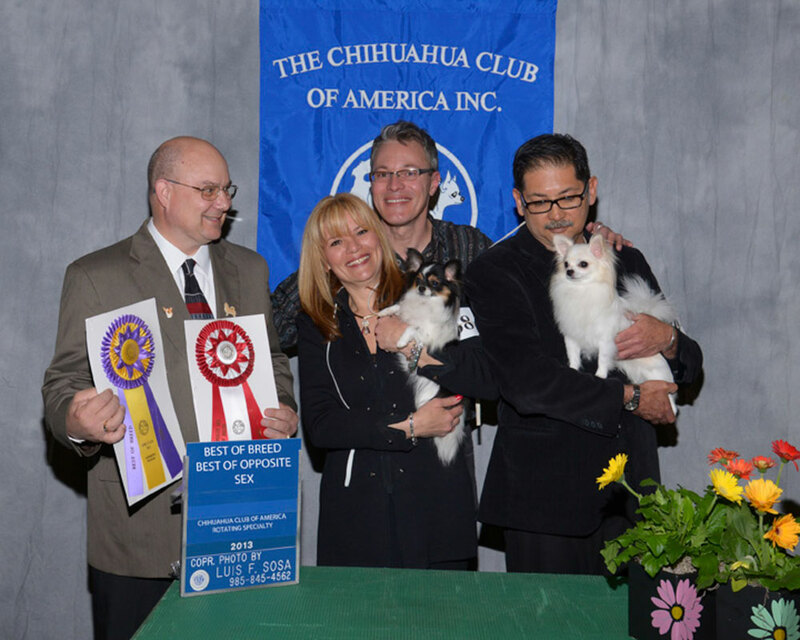 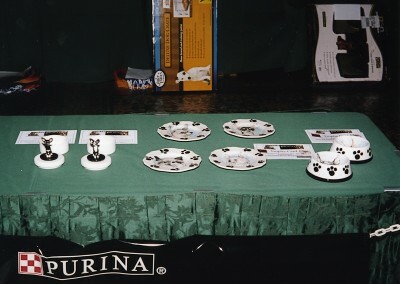 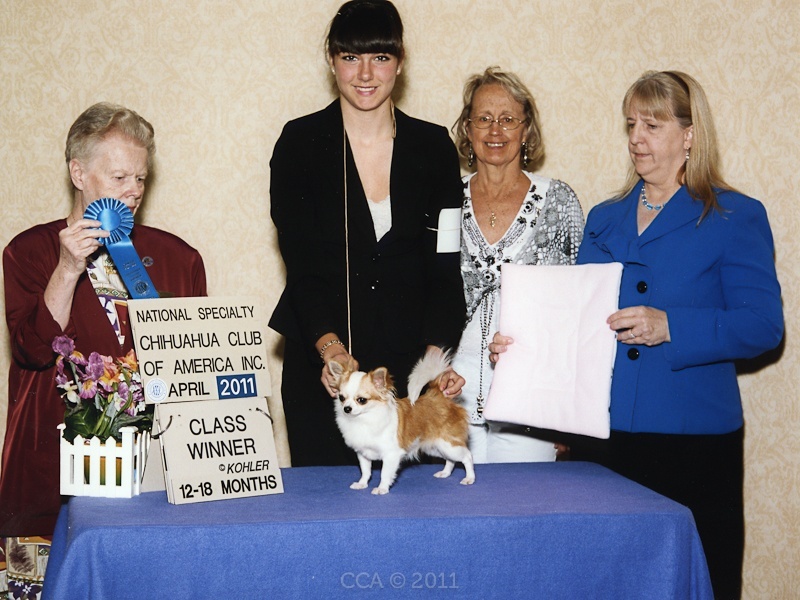 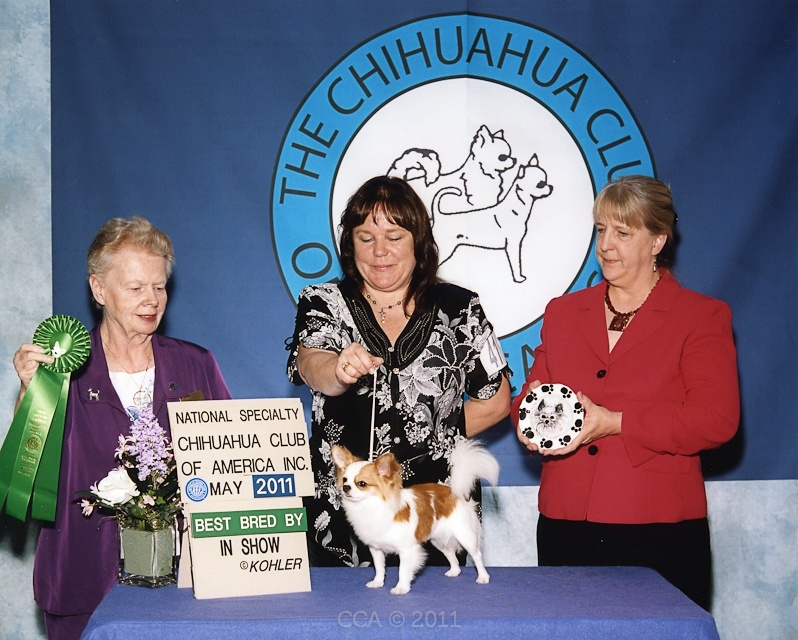 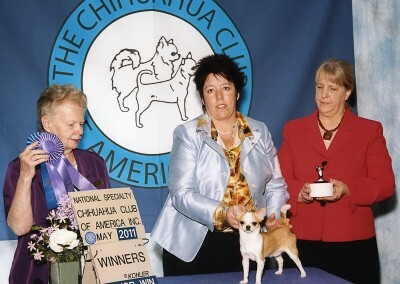 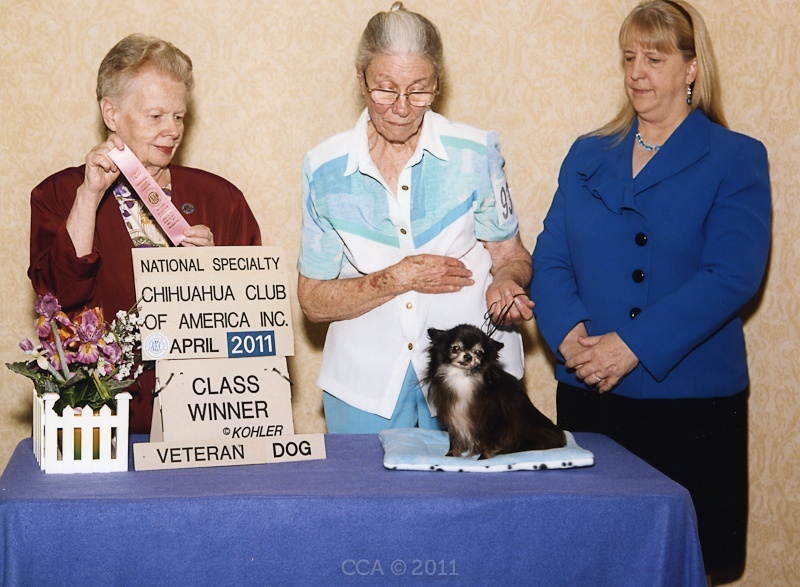 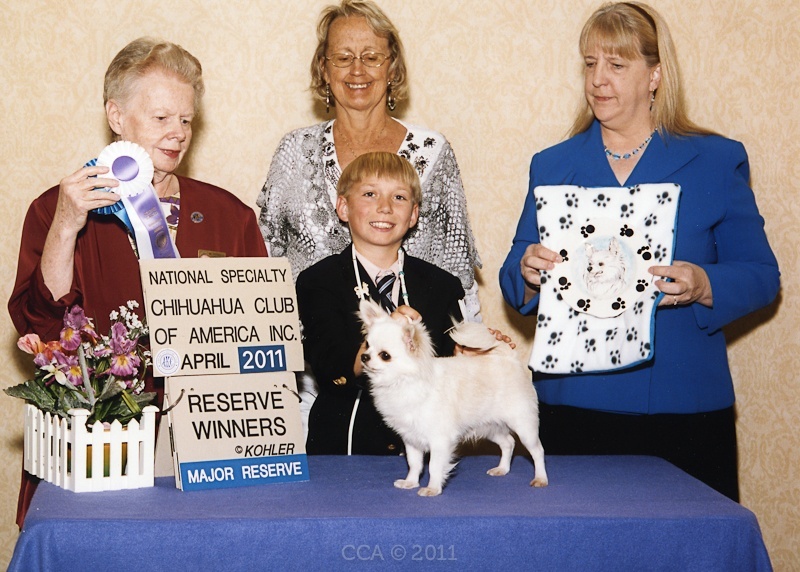 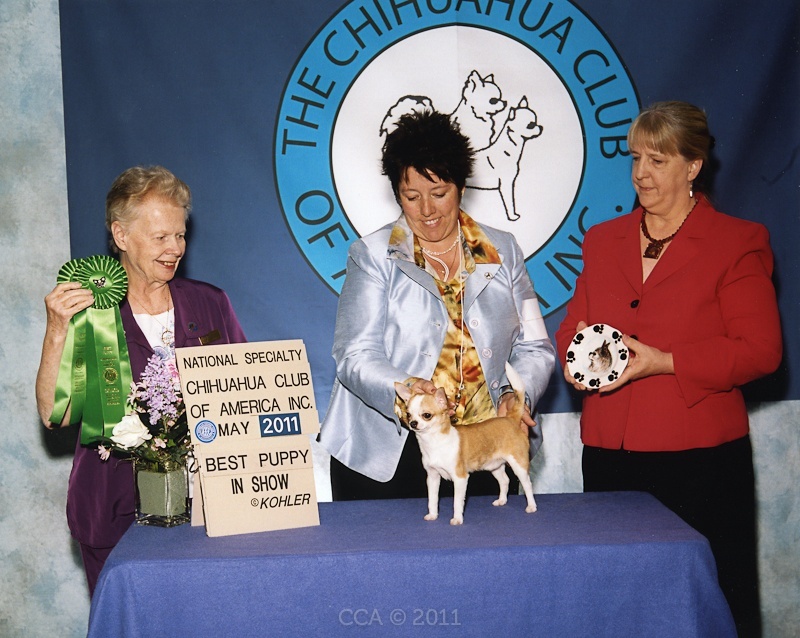 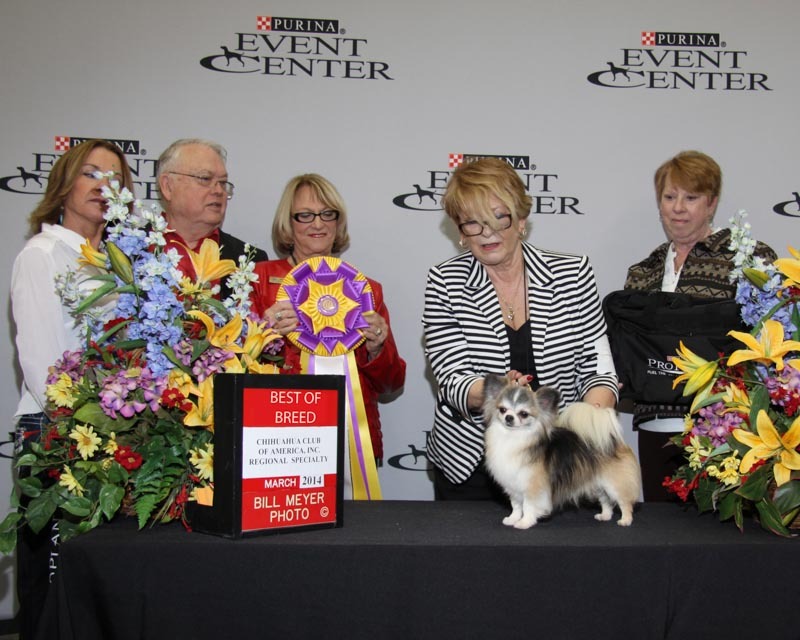 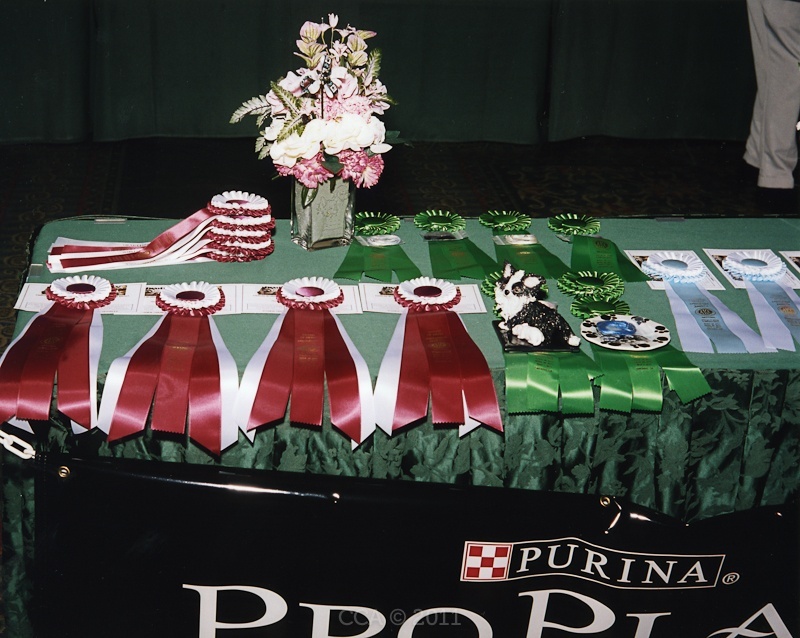 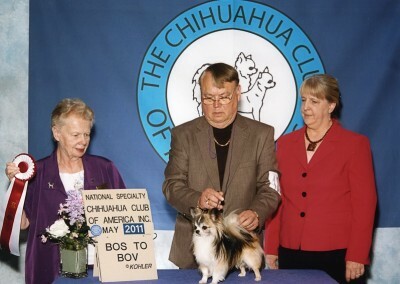 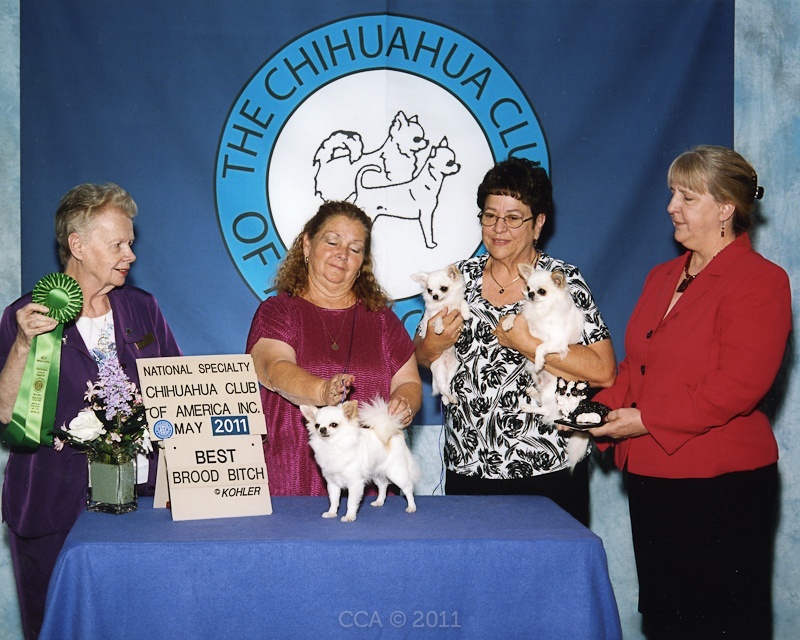 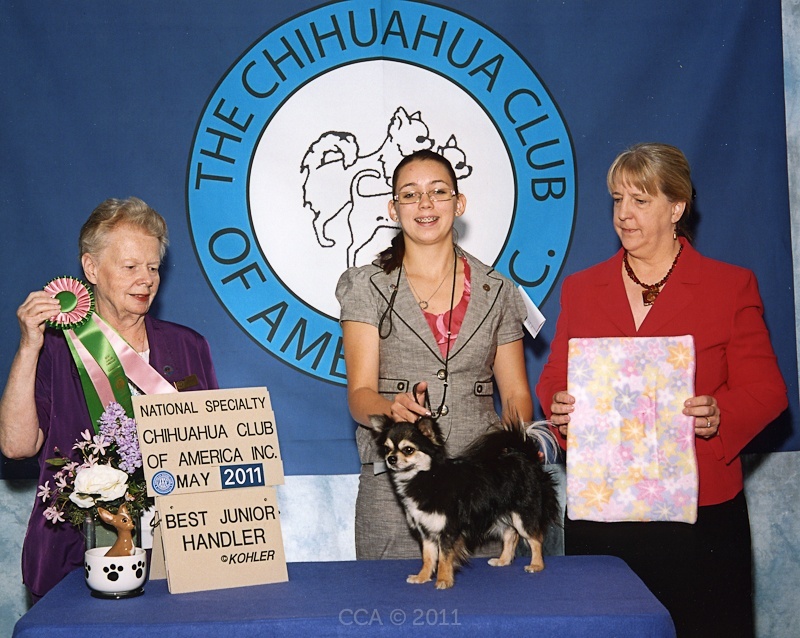 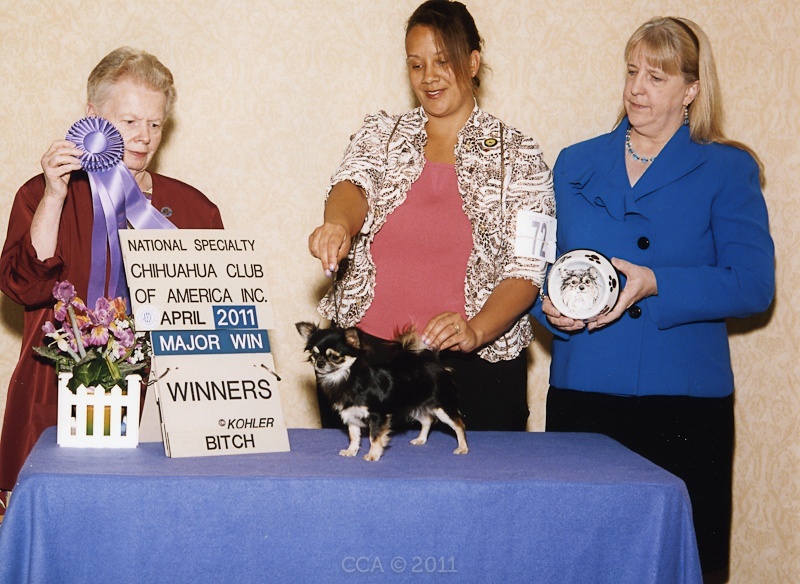 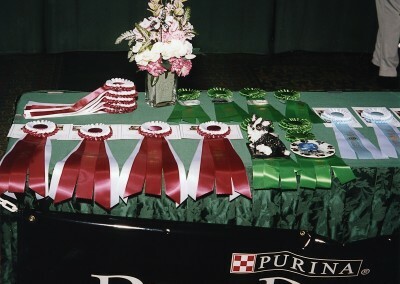 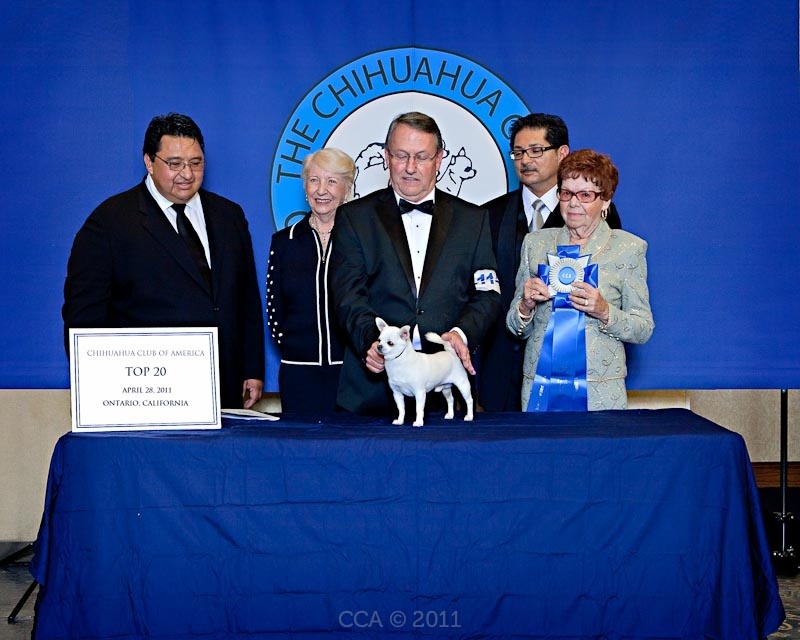 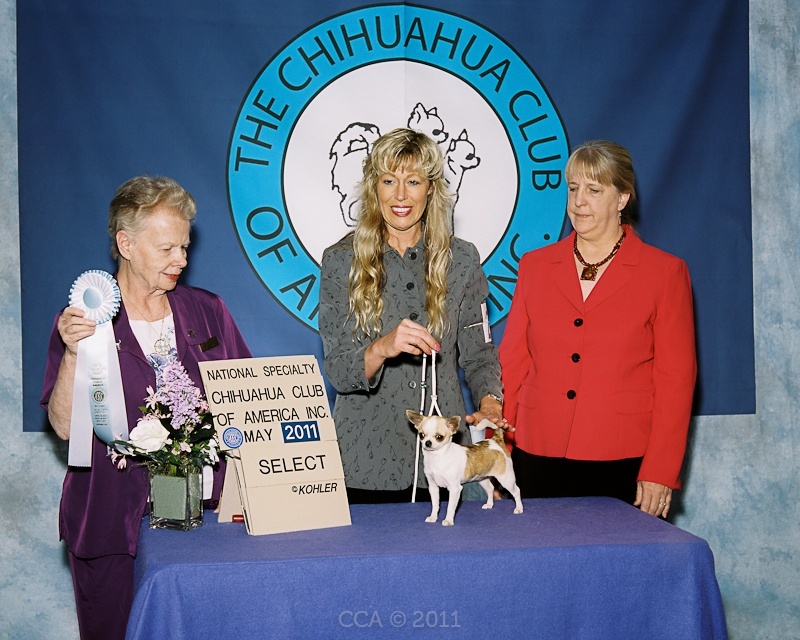 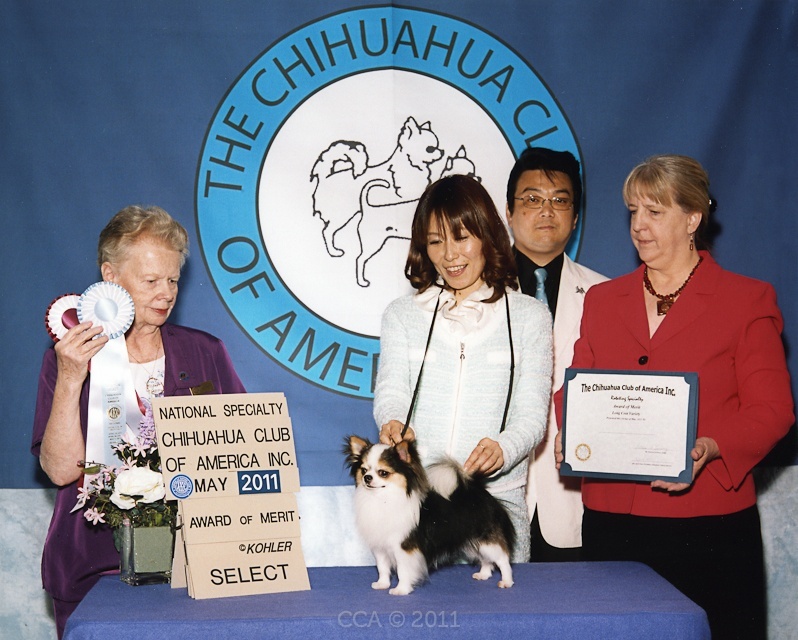 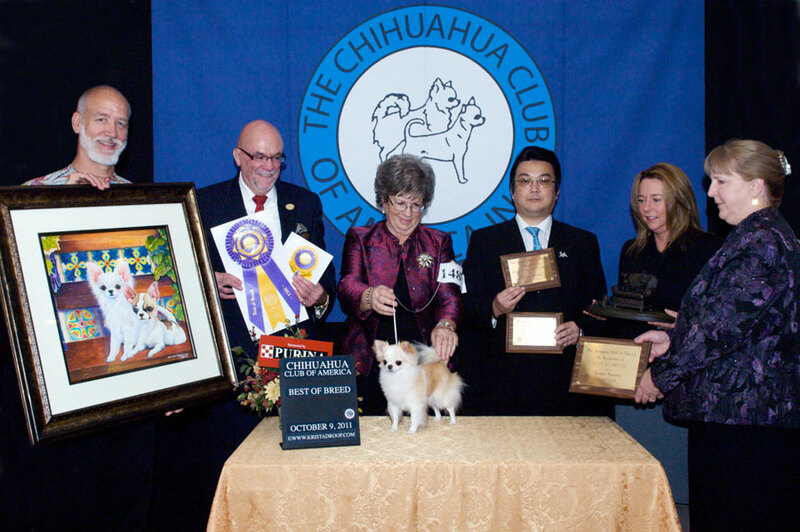 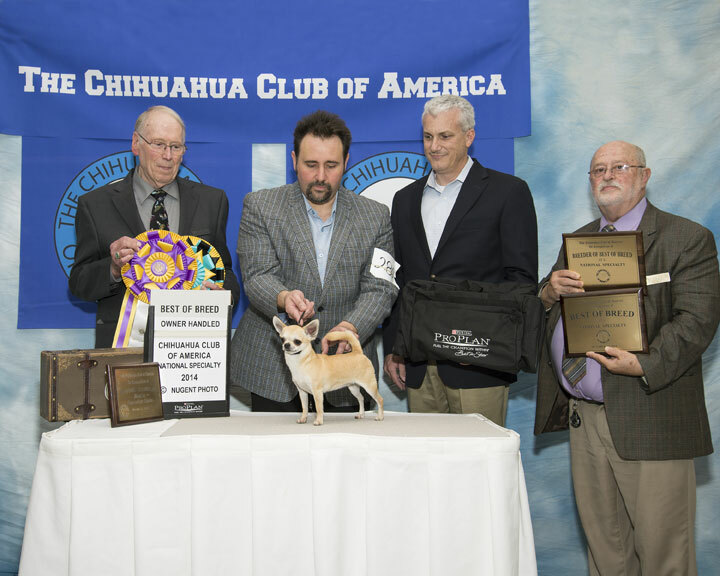 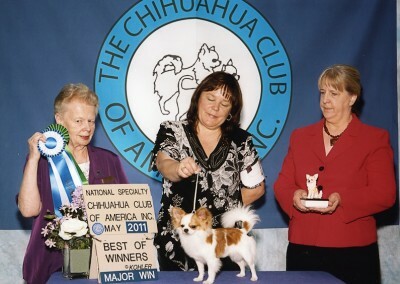 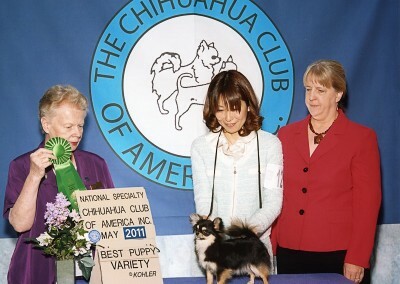 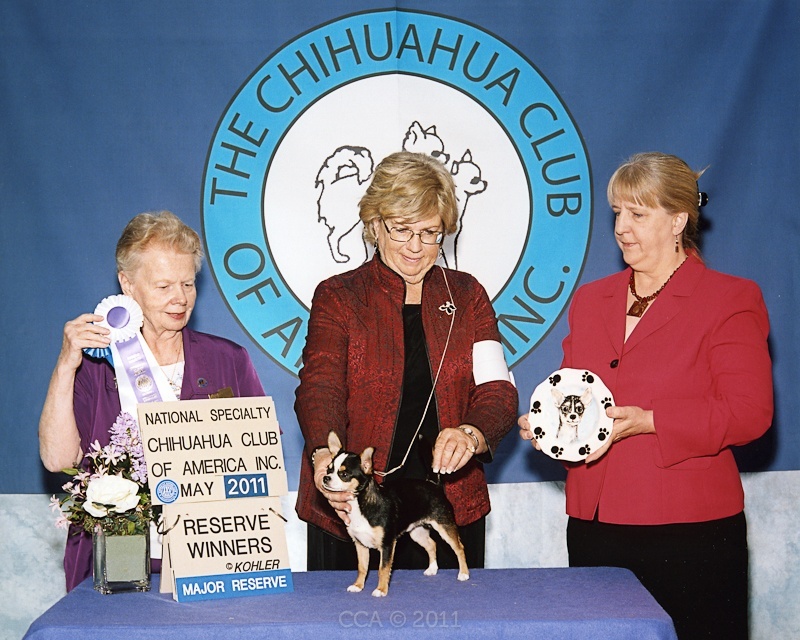 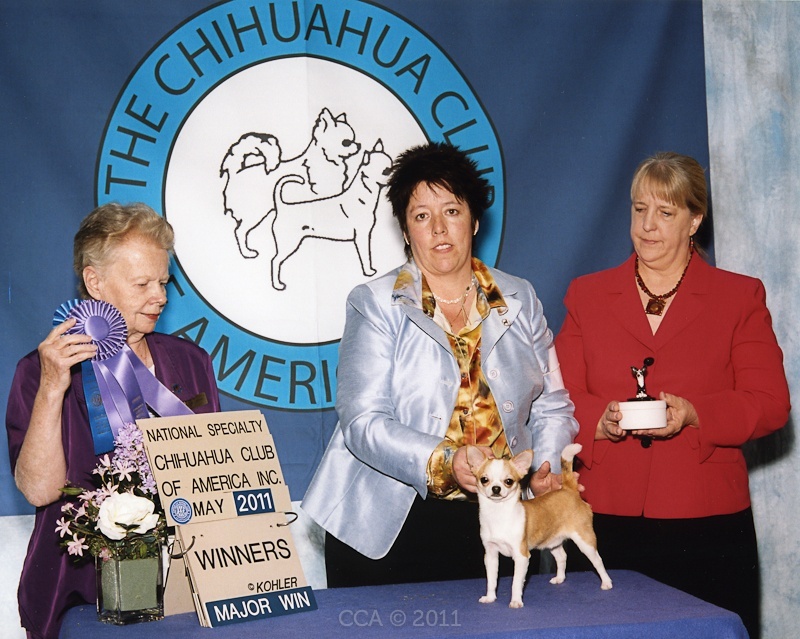 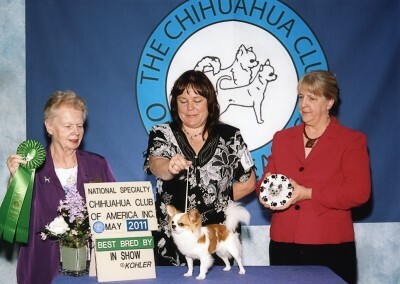 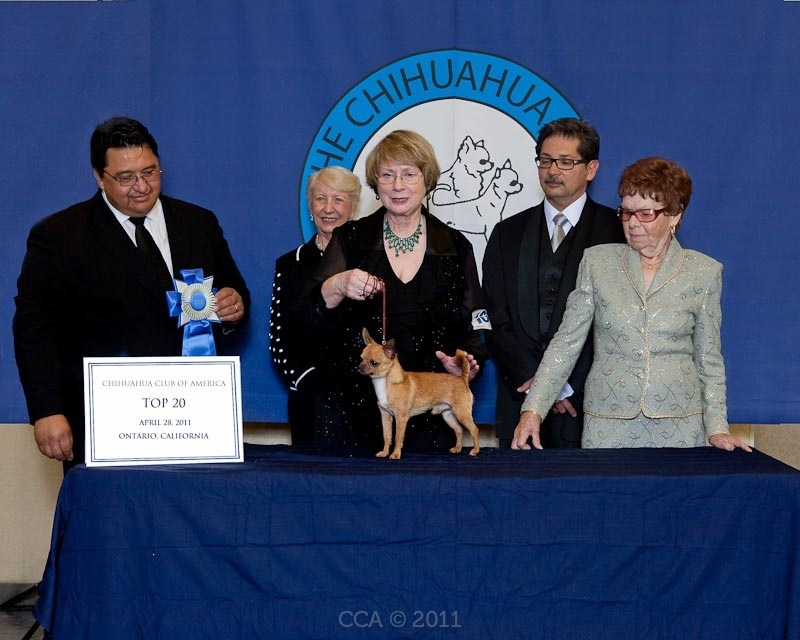 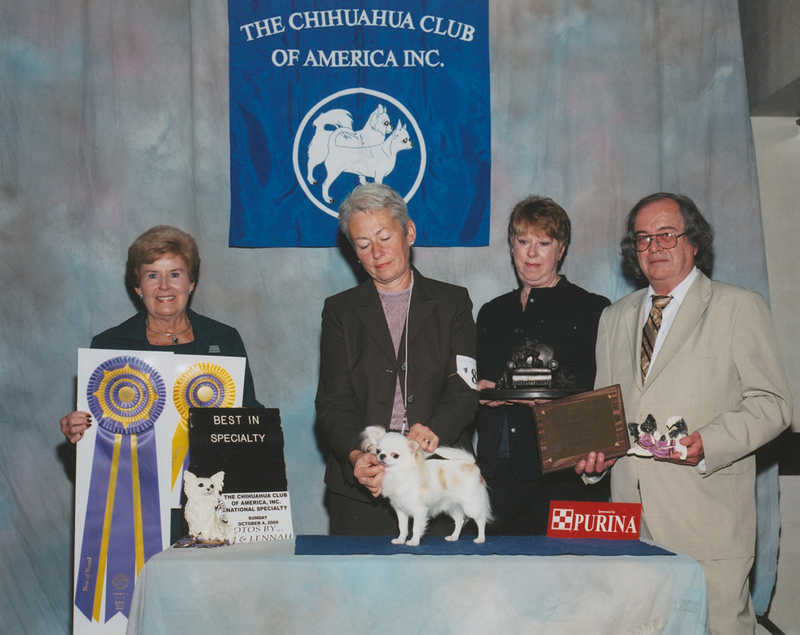 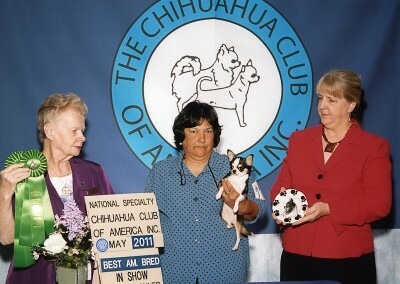 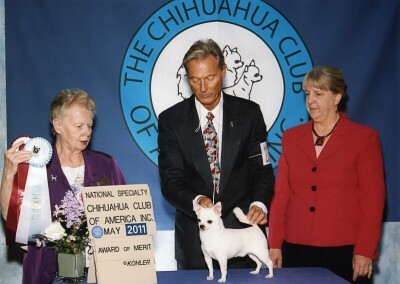 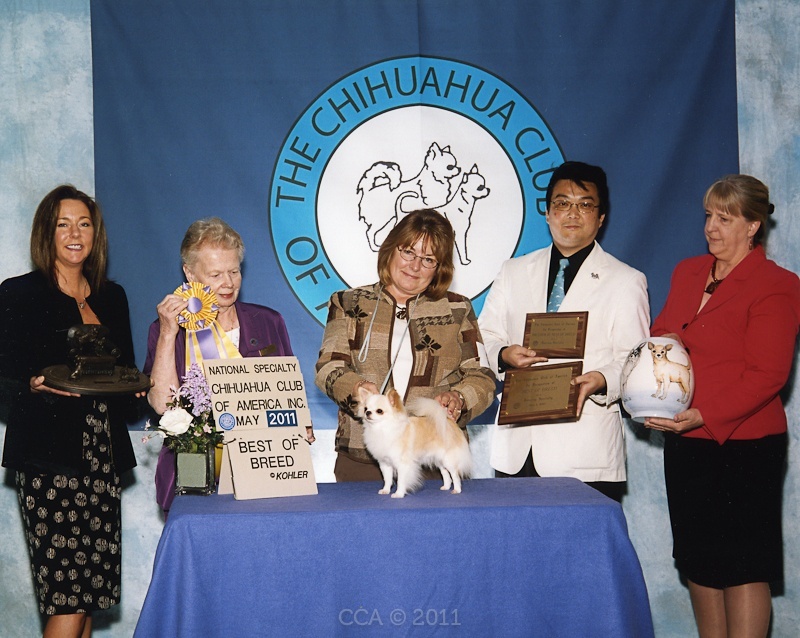 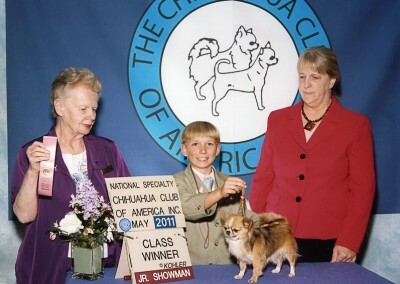 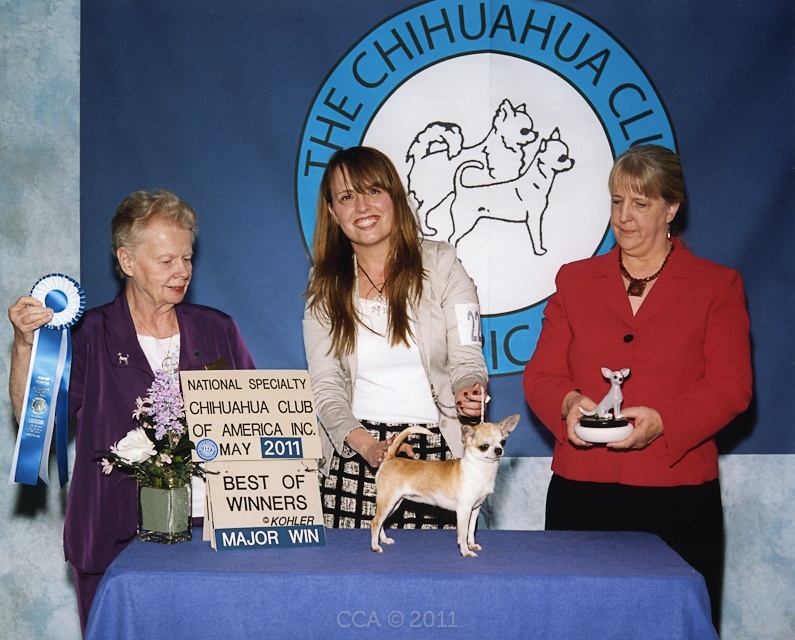 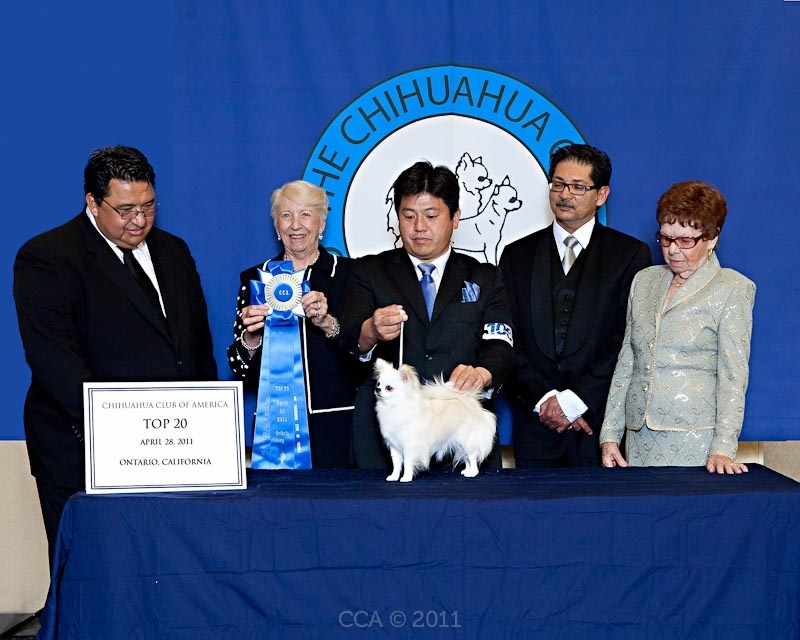 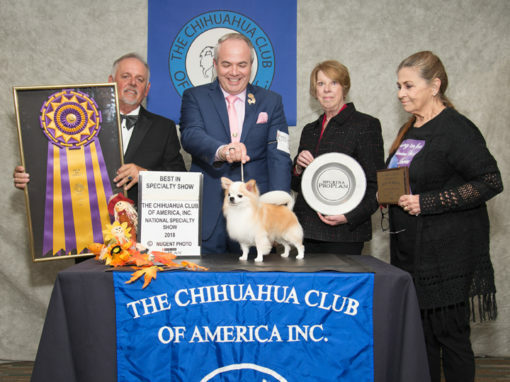 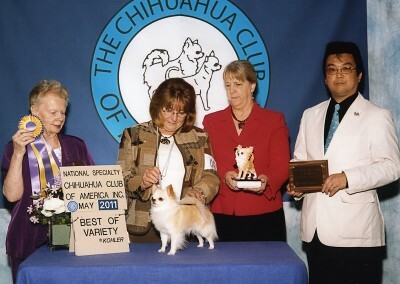 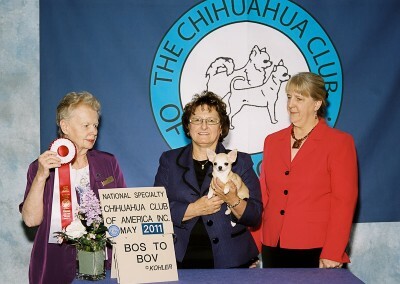 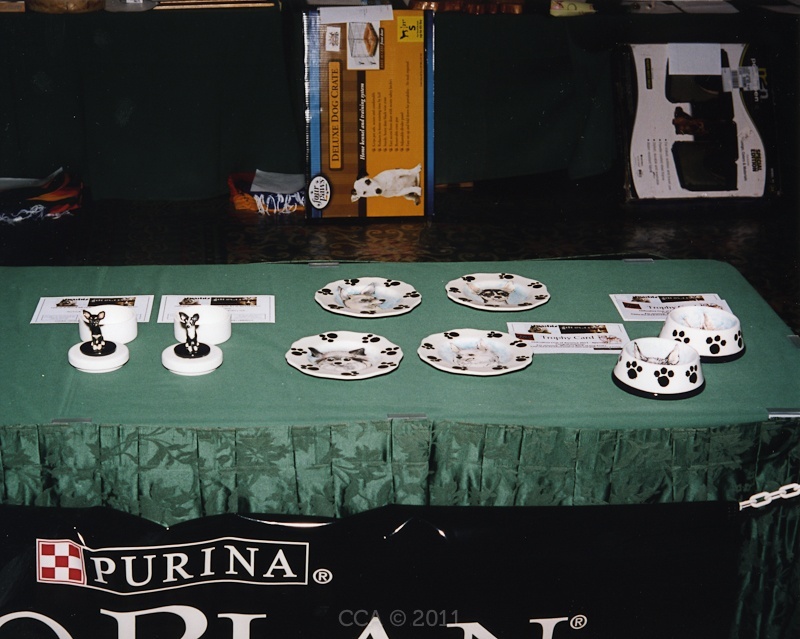 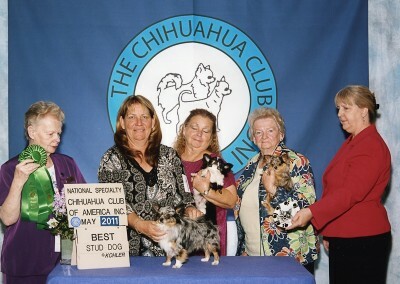 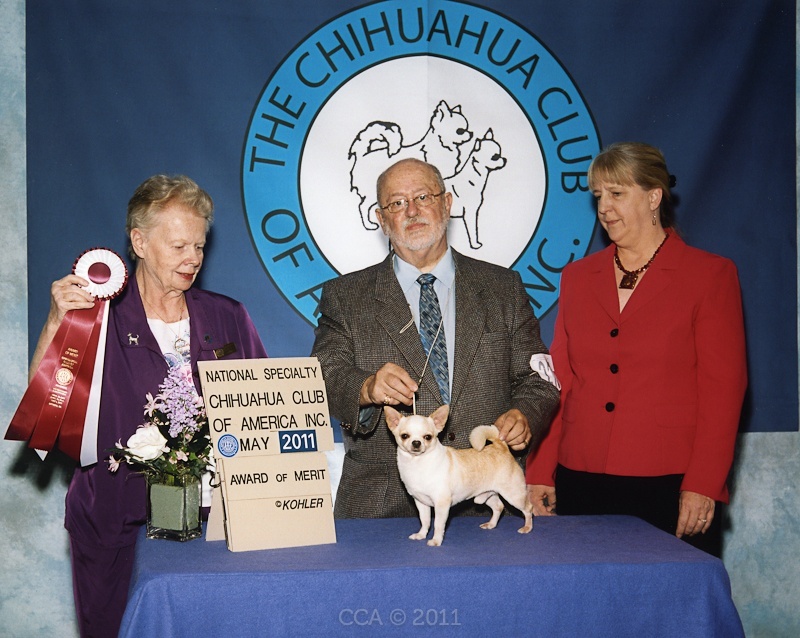 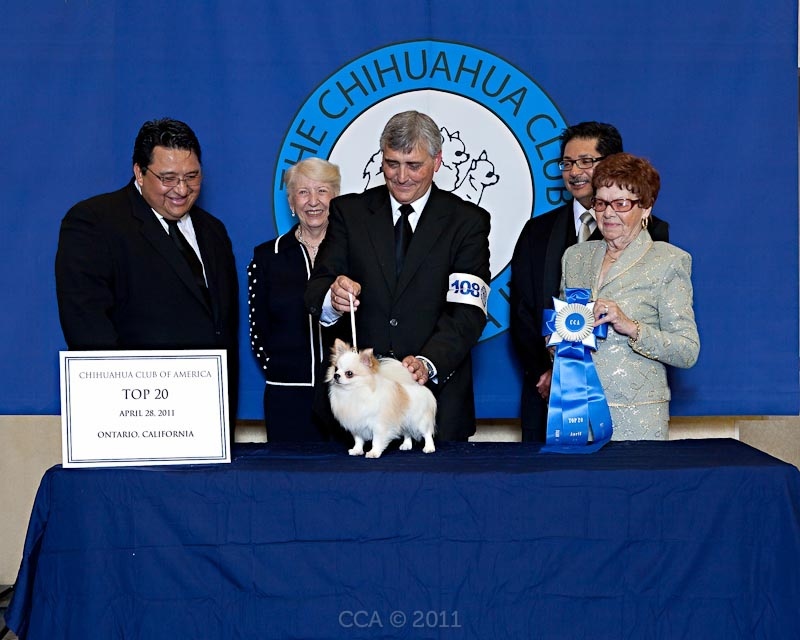 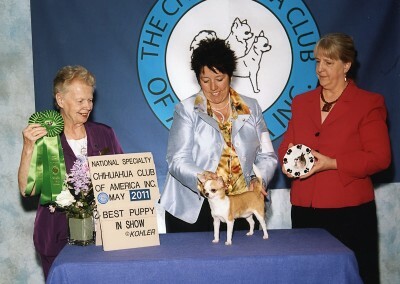 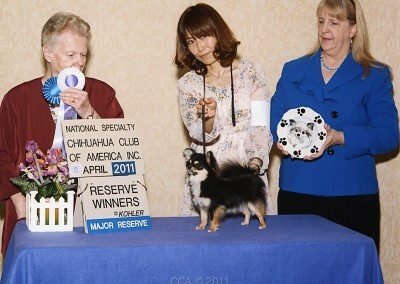 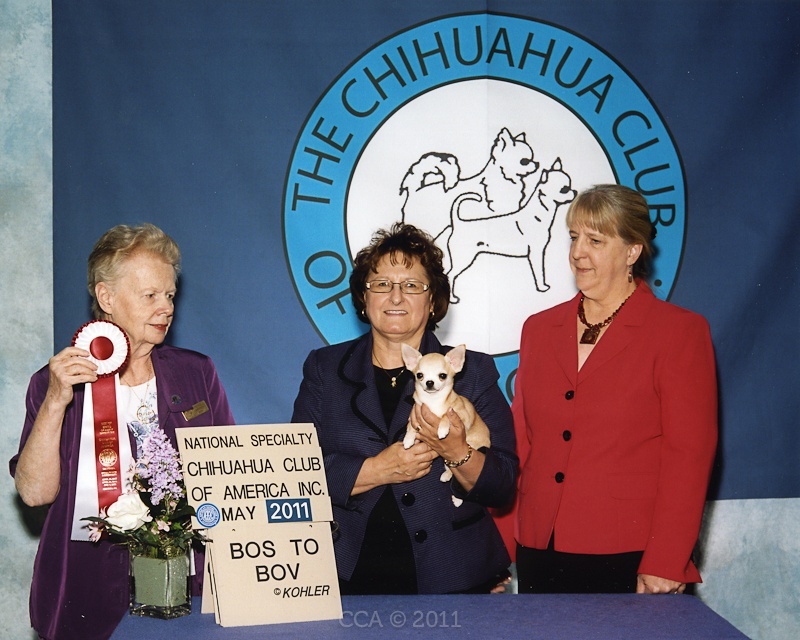 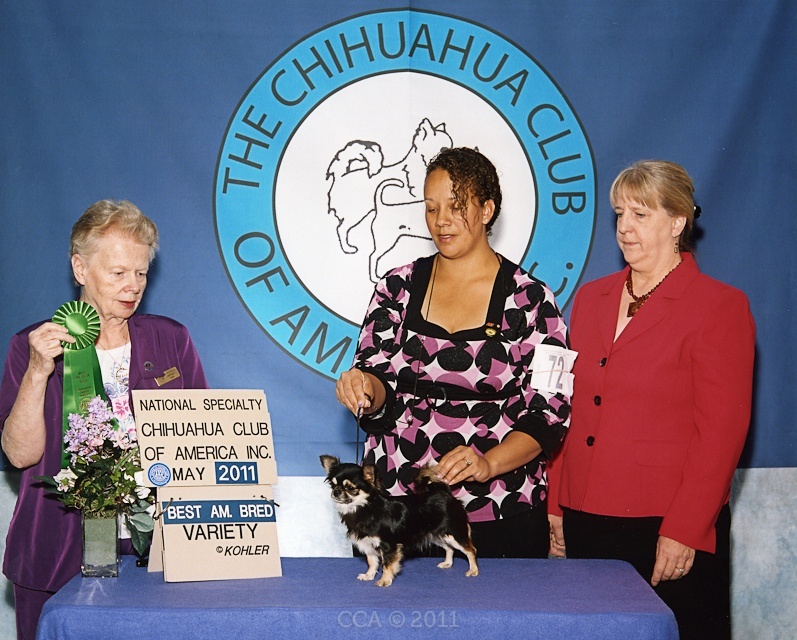 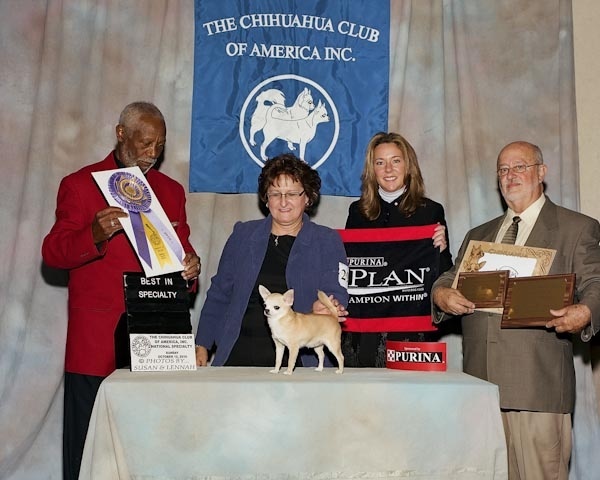 General Meeting (immediately after Breed Judging). 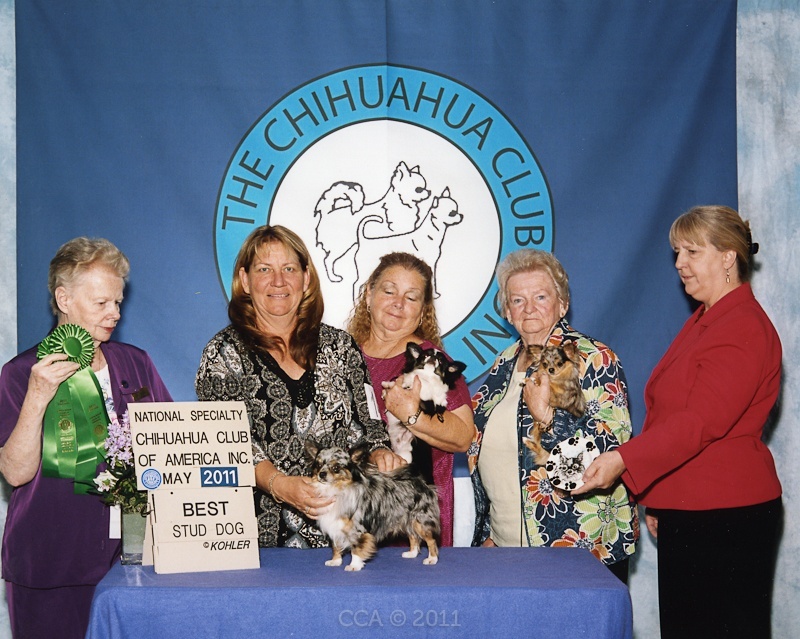 Non-members are welcome to attend. 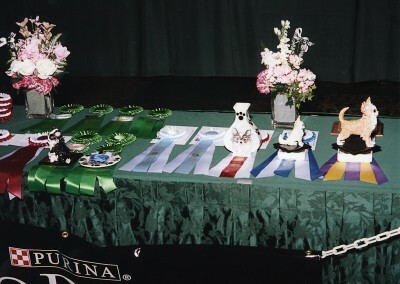 BANQUET & AUCTION – 7.00 P.M. 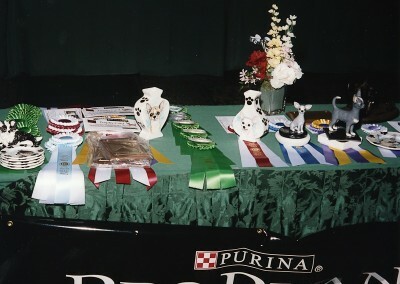 P.M.
Ringisde mentoring will be available for the above dates.